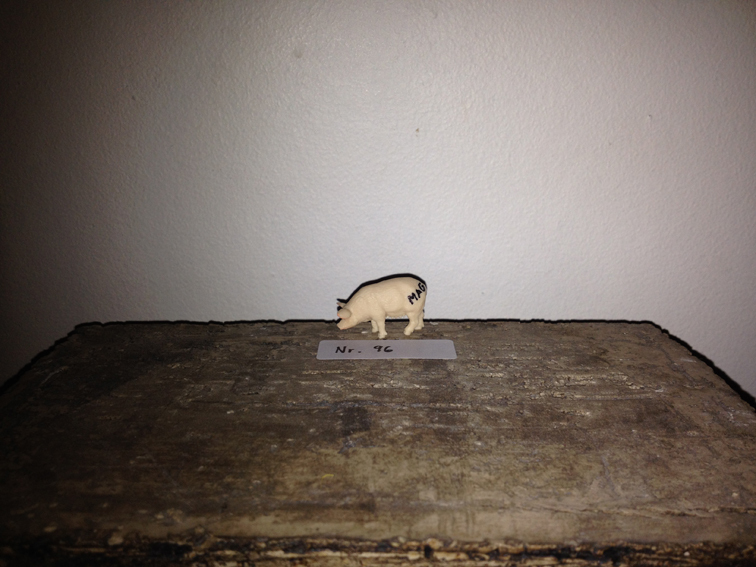 The album will later be released on a more traditional media as LP and CD. 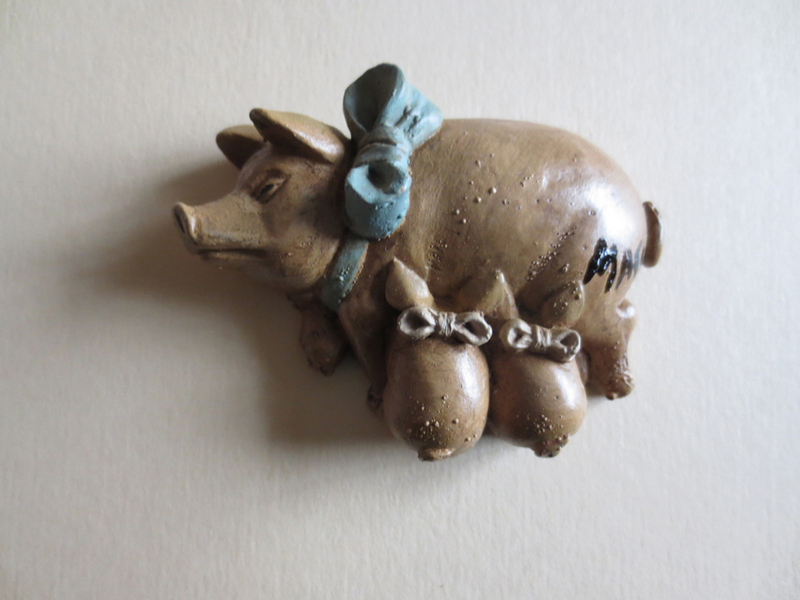 But for those who can´t wait. 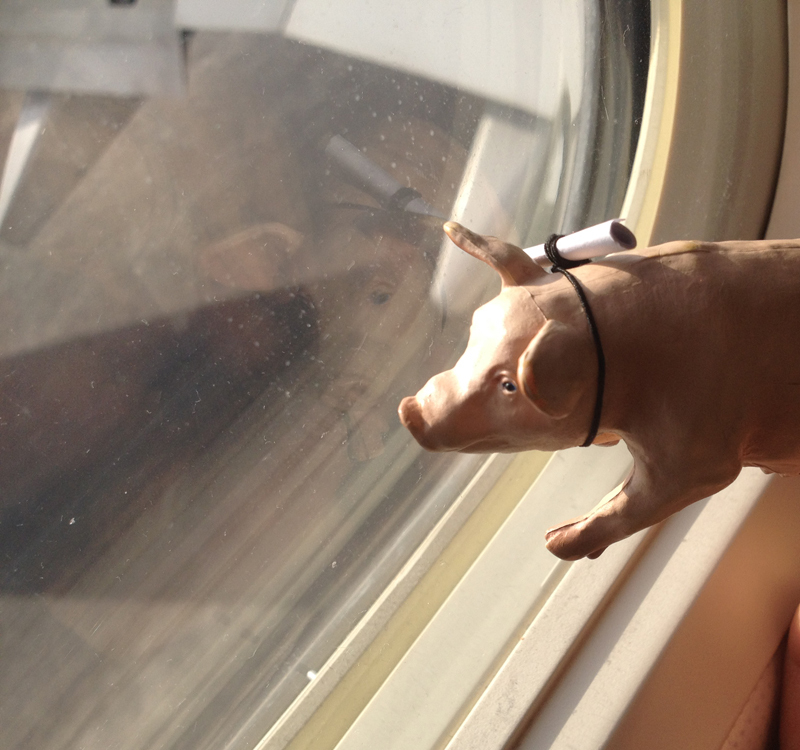 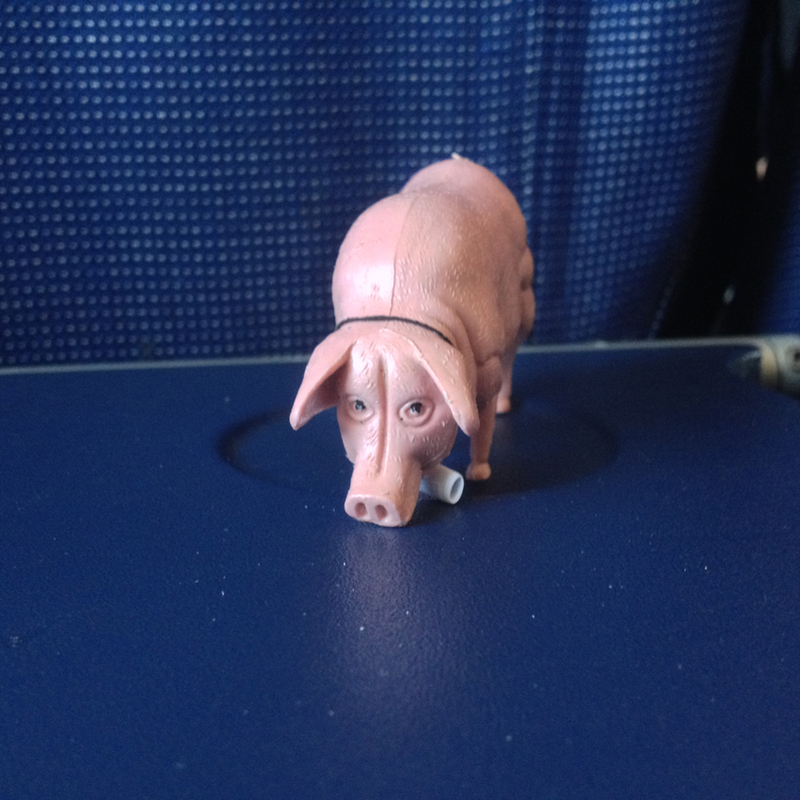 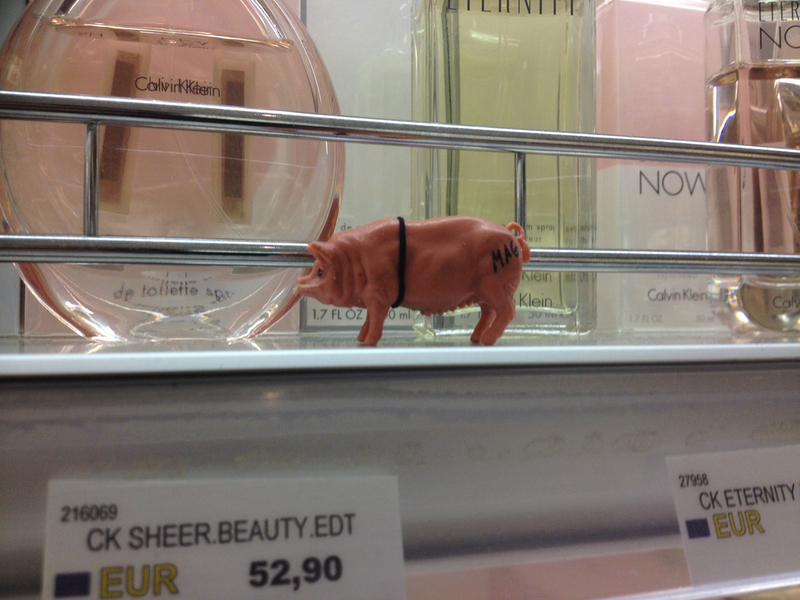 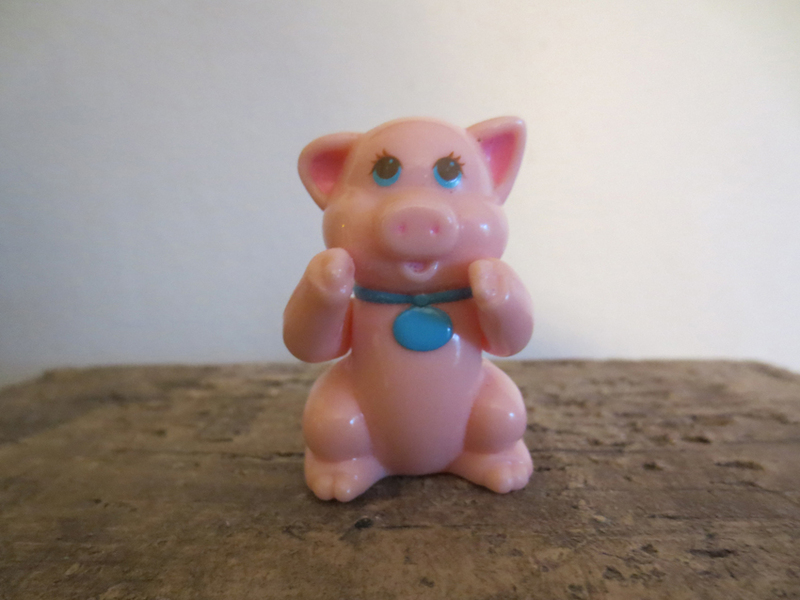 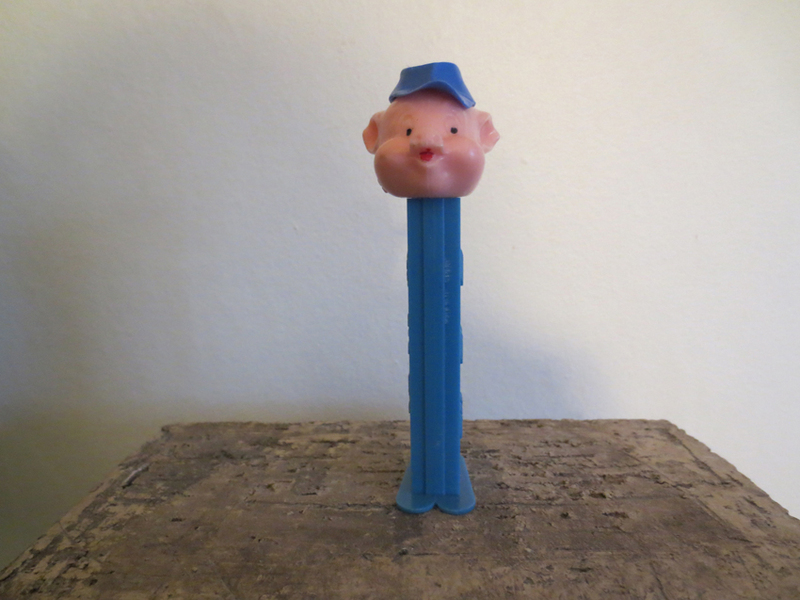 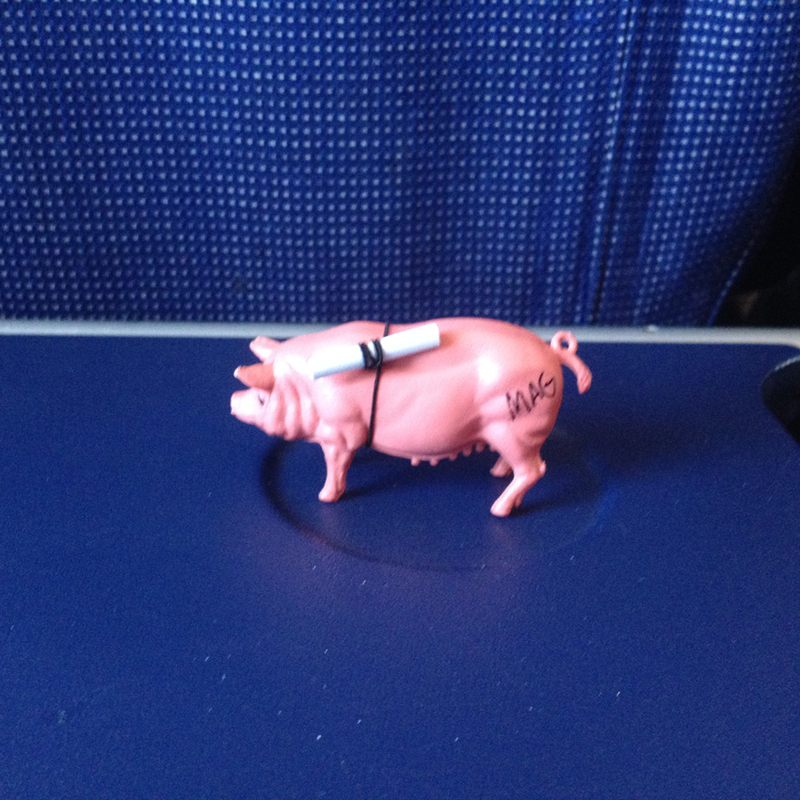 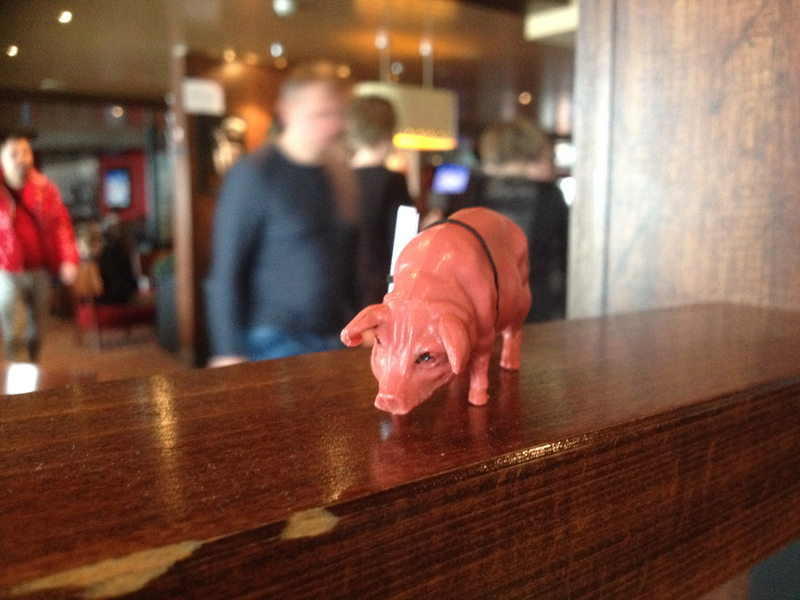 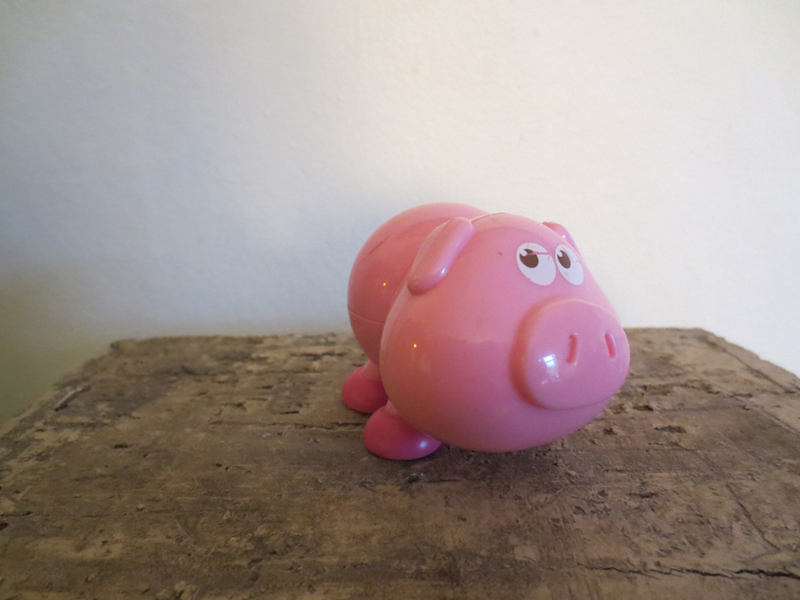 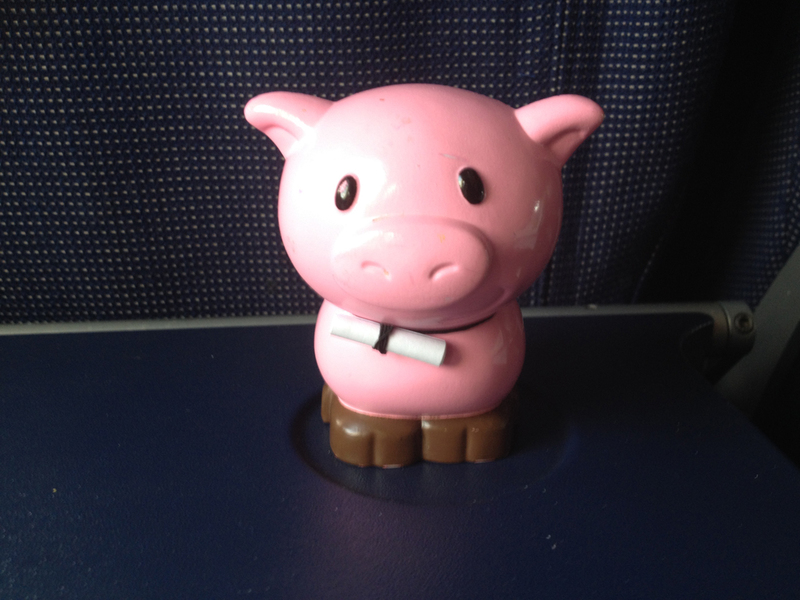 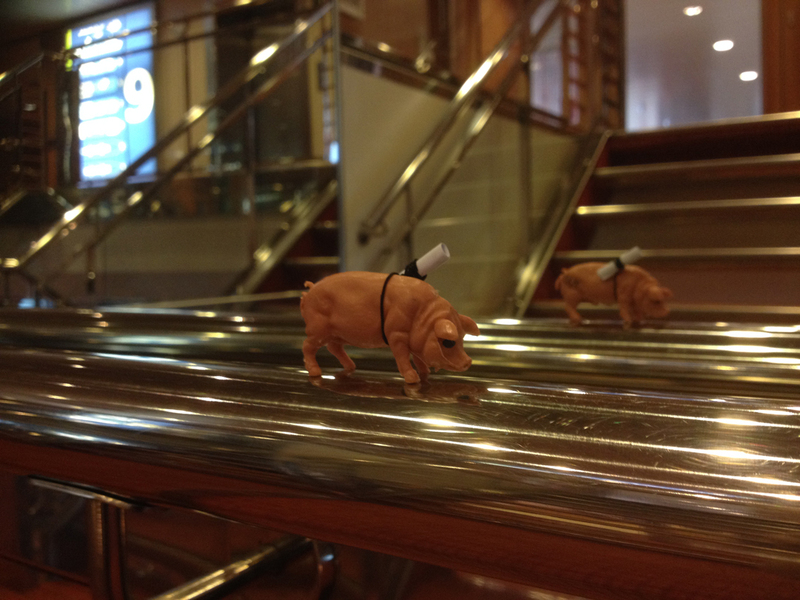 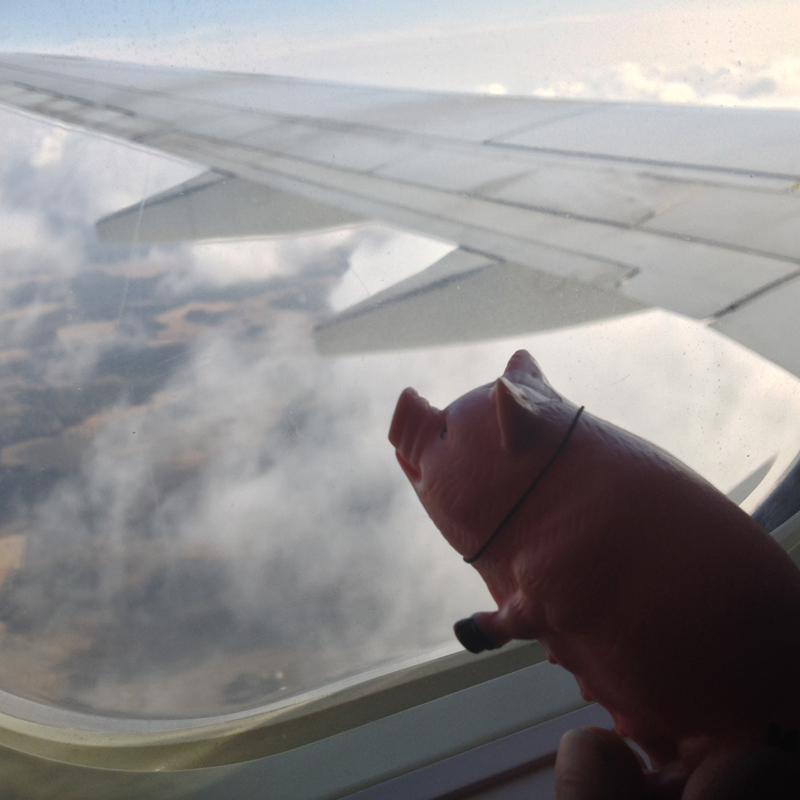 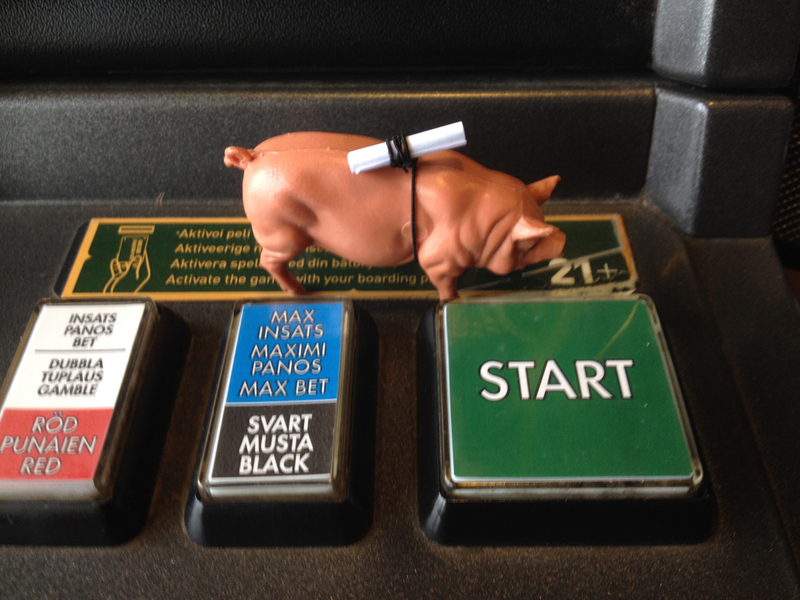 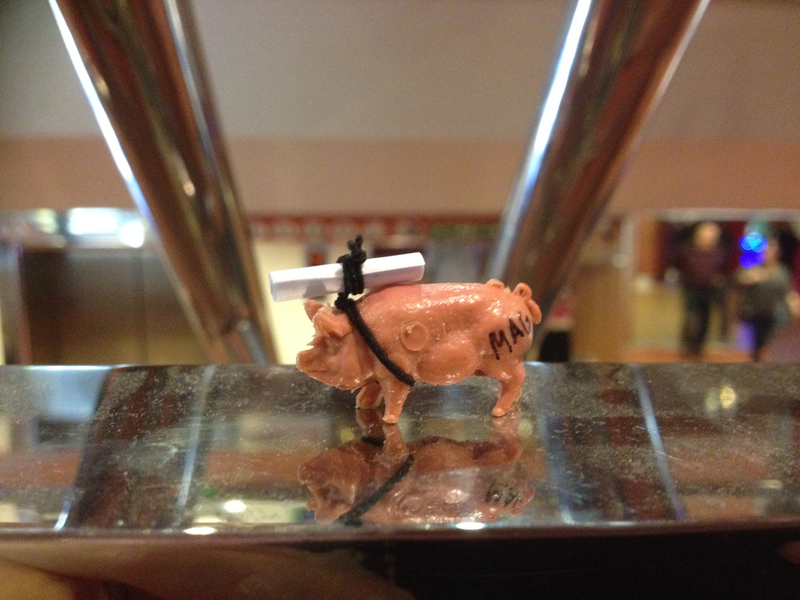 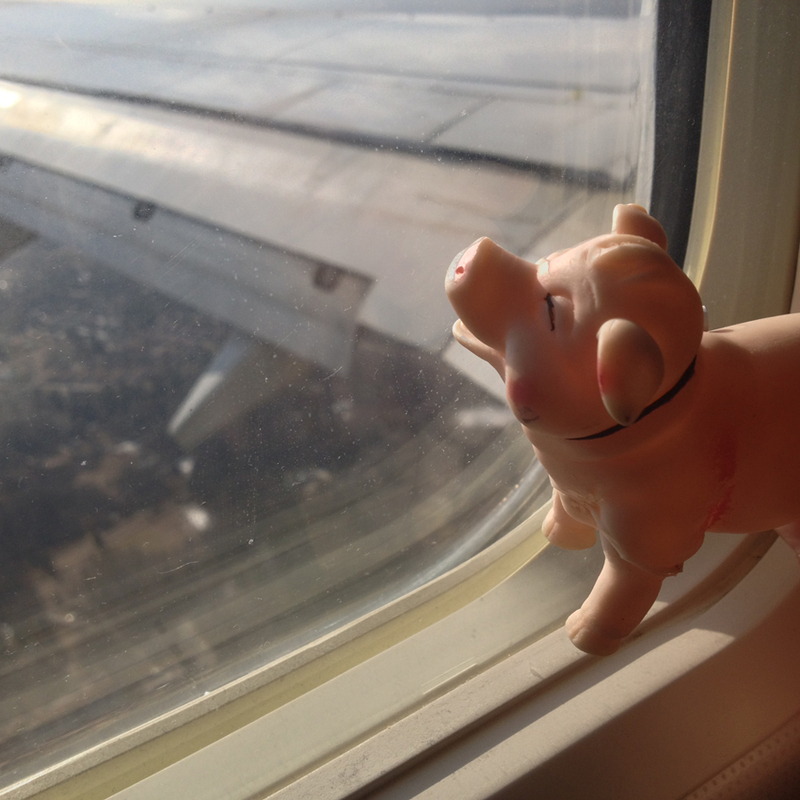 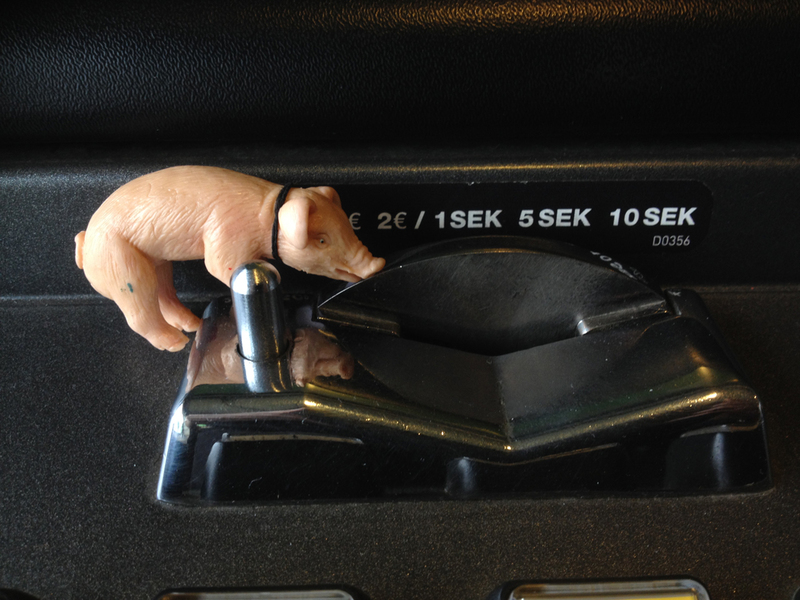 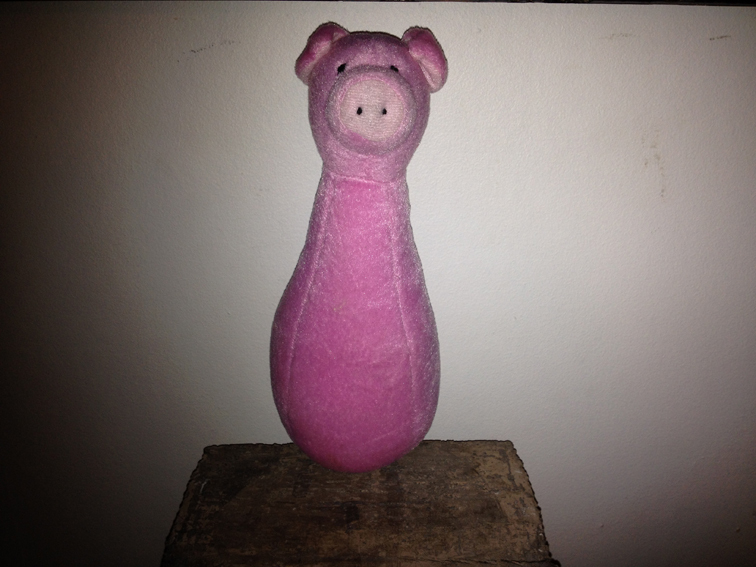 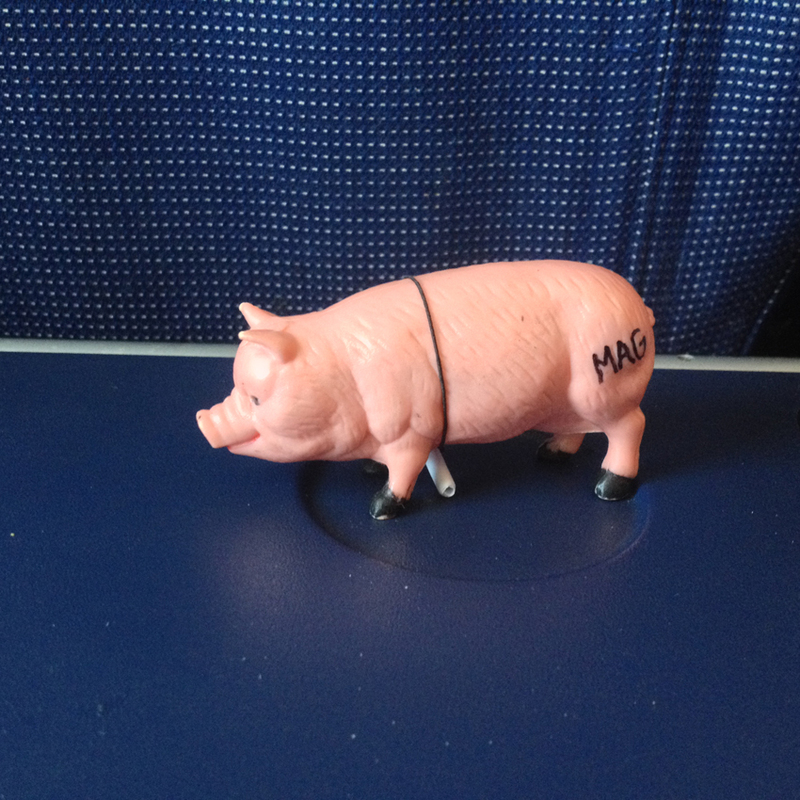 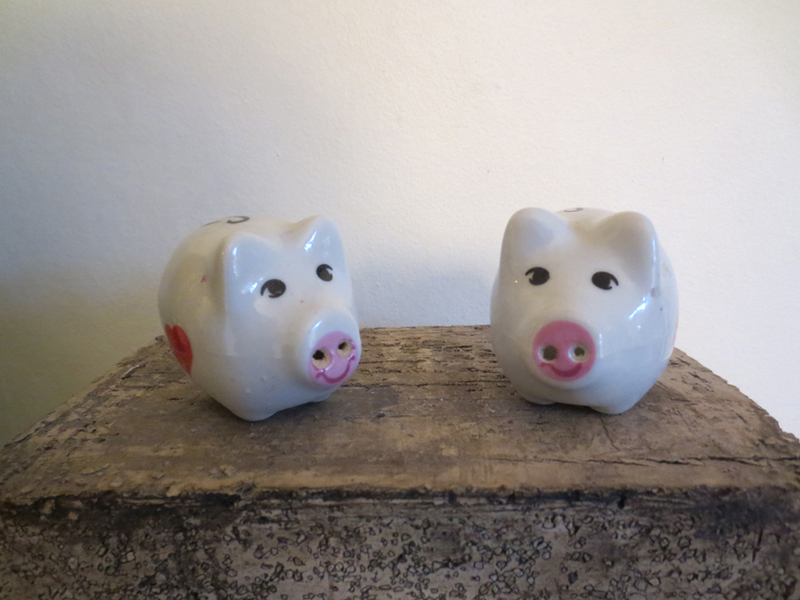 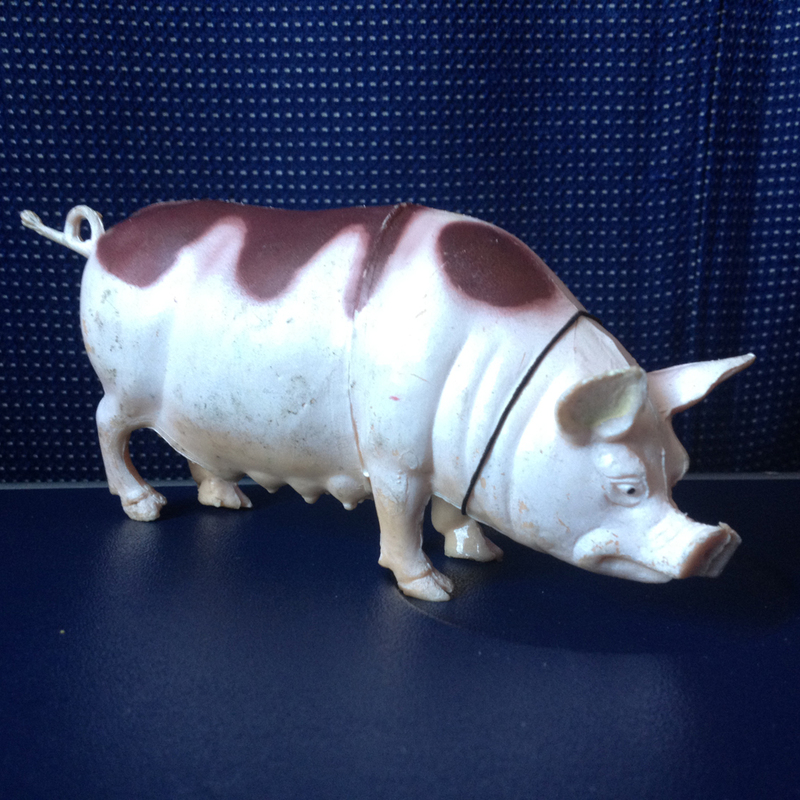 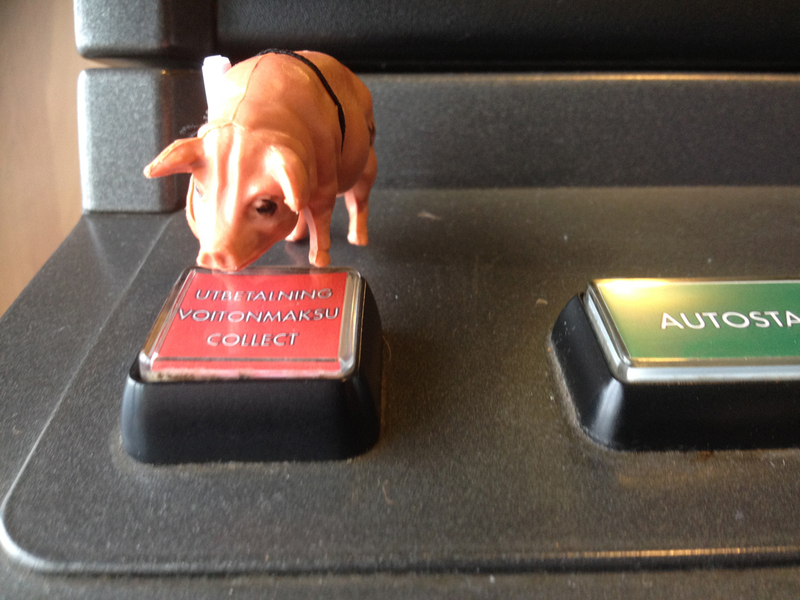 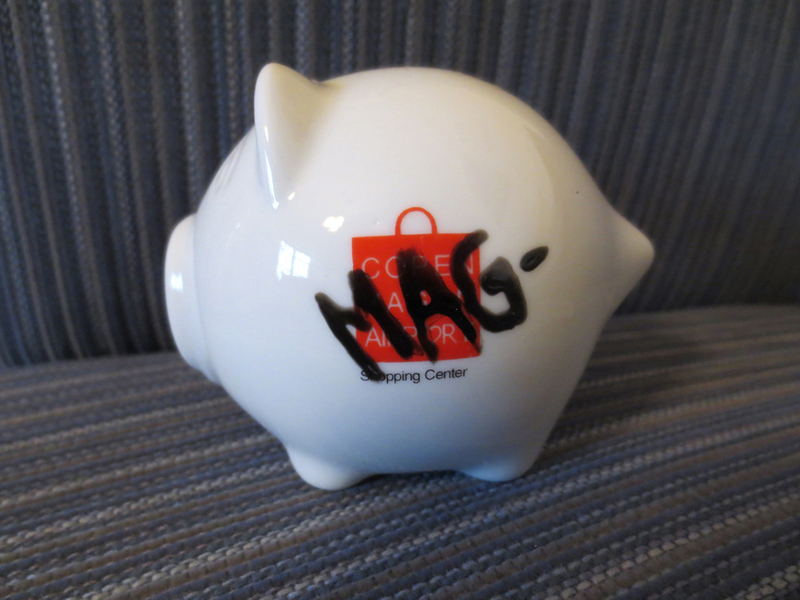 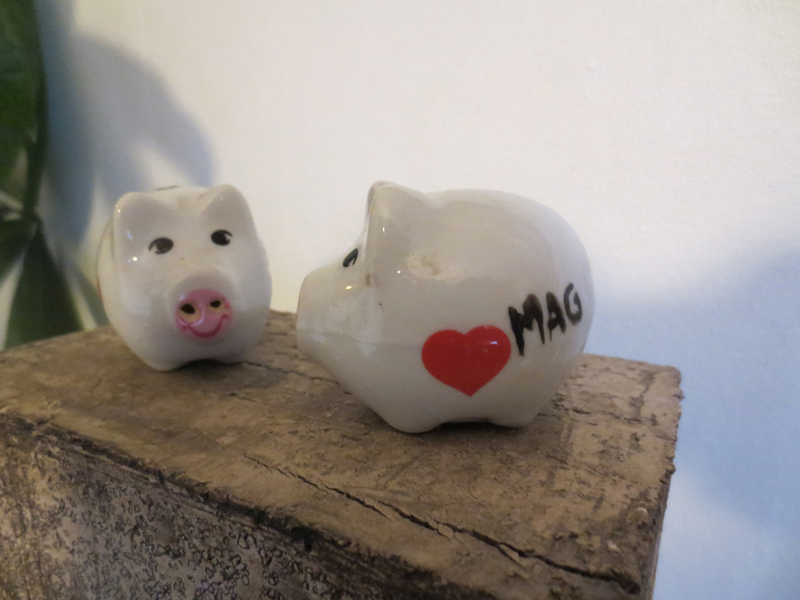 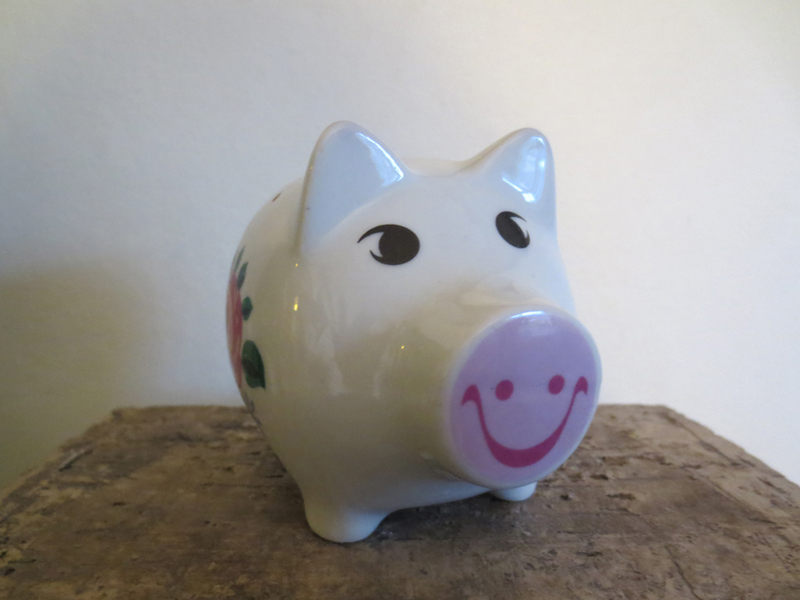 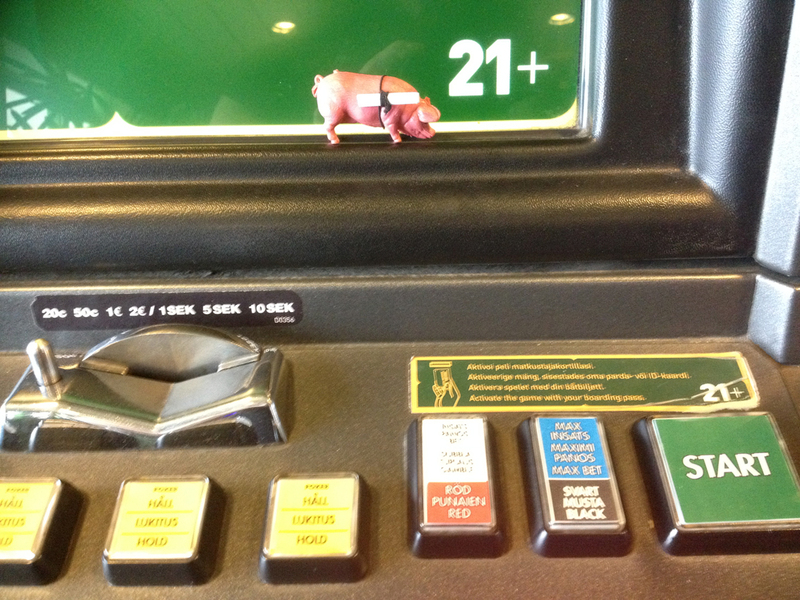 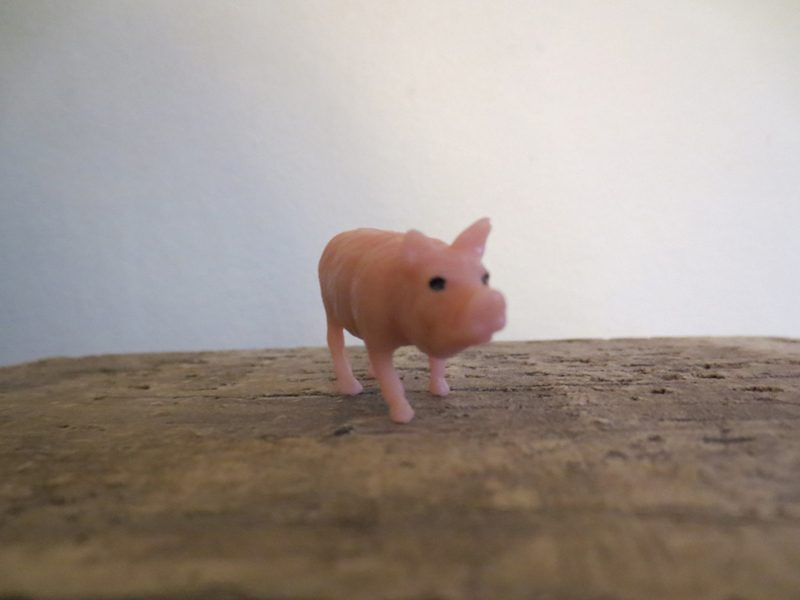 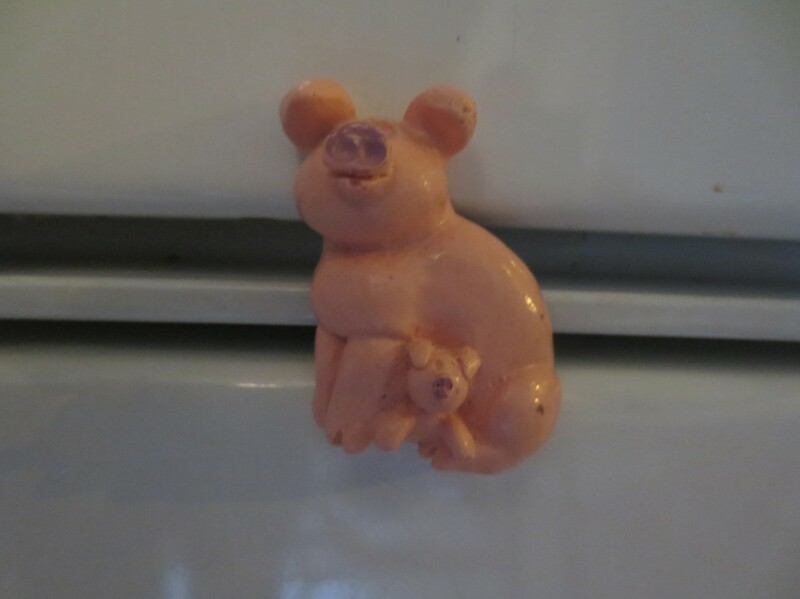 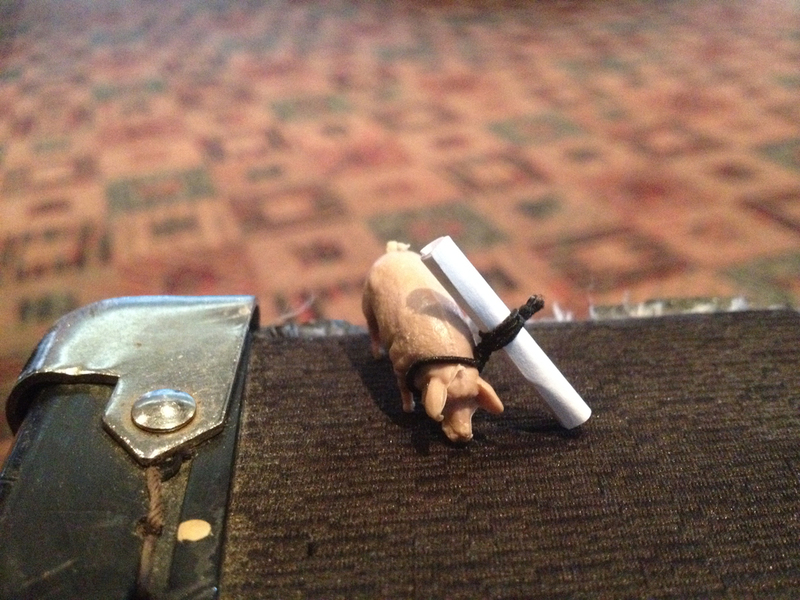 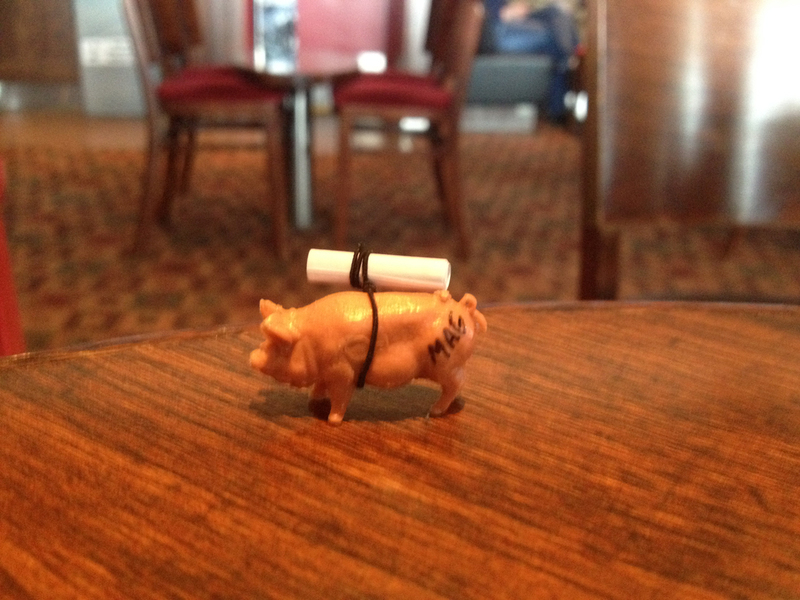 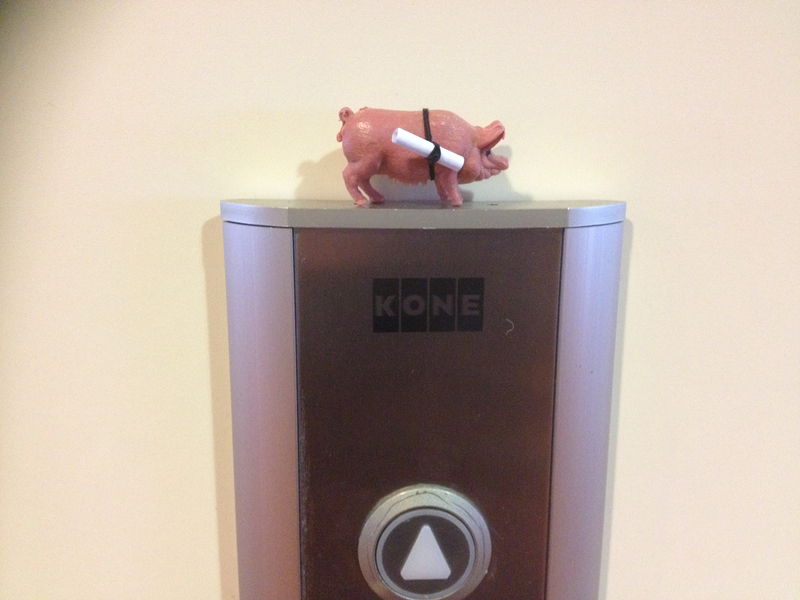 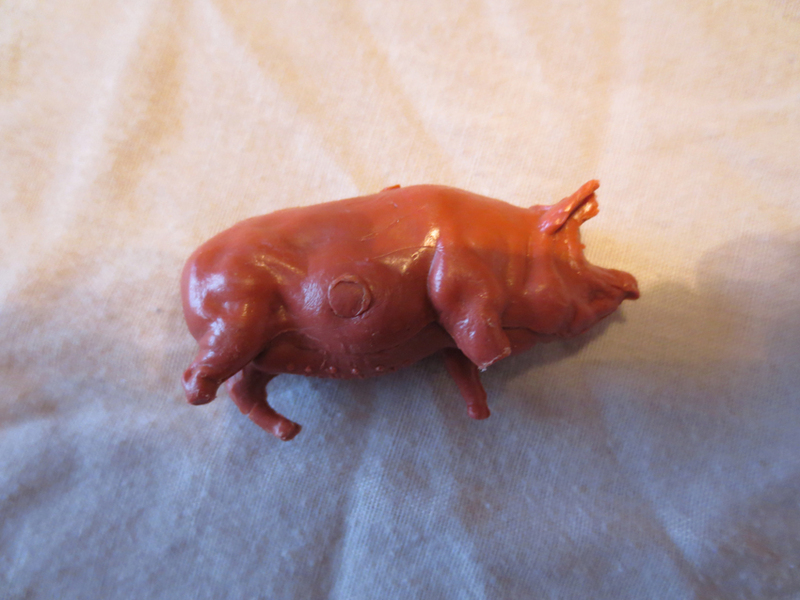 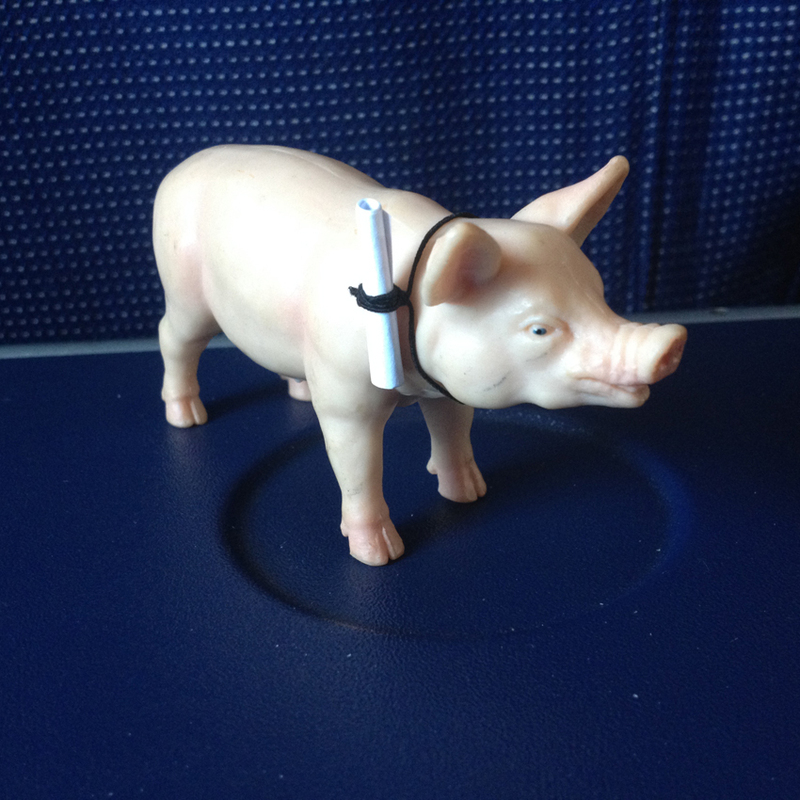 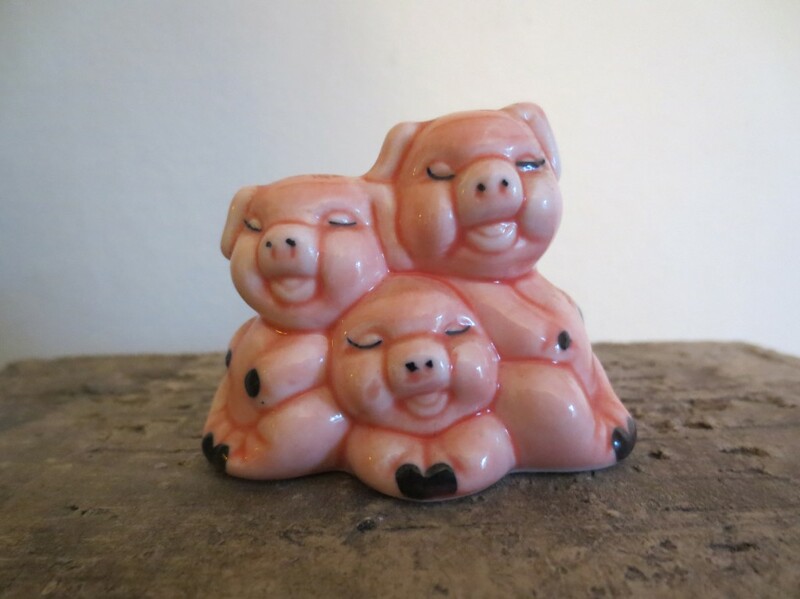 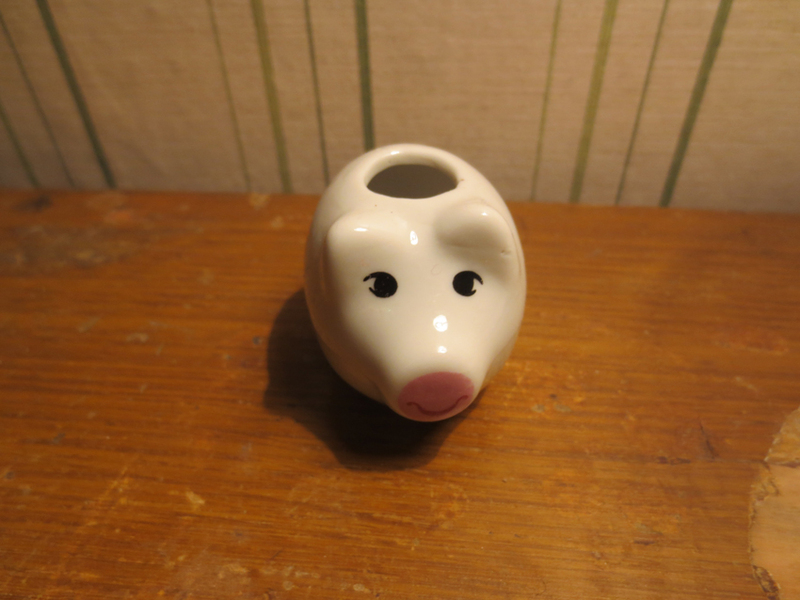 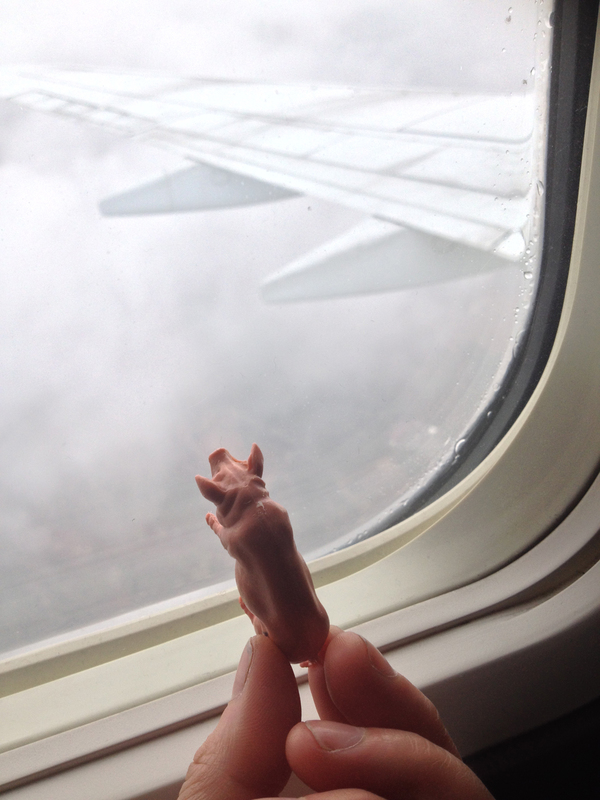 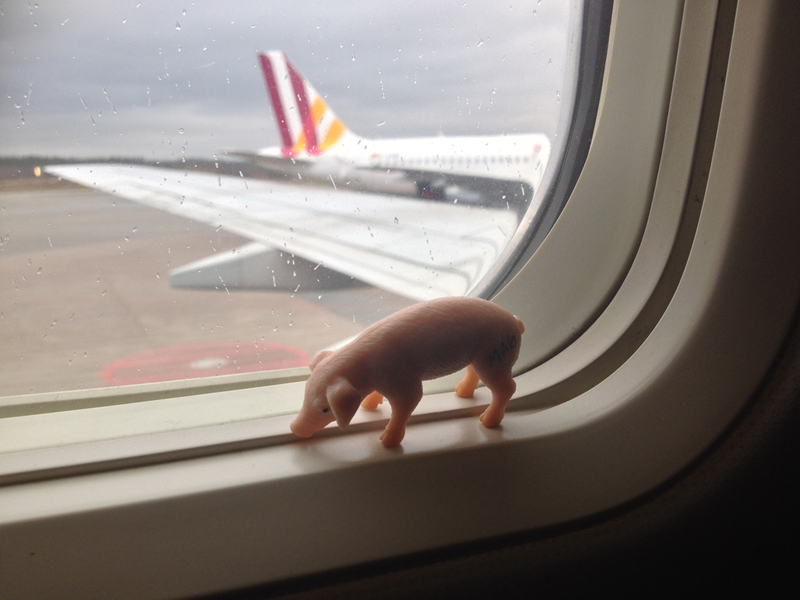 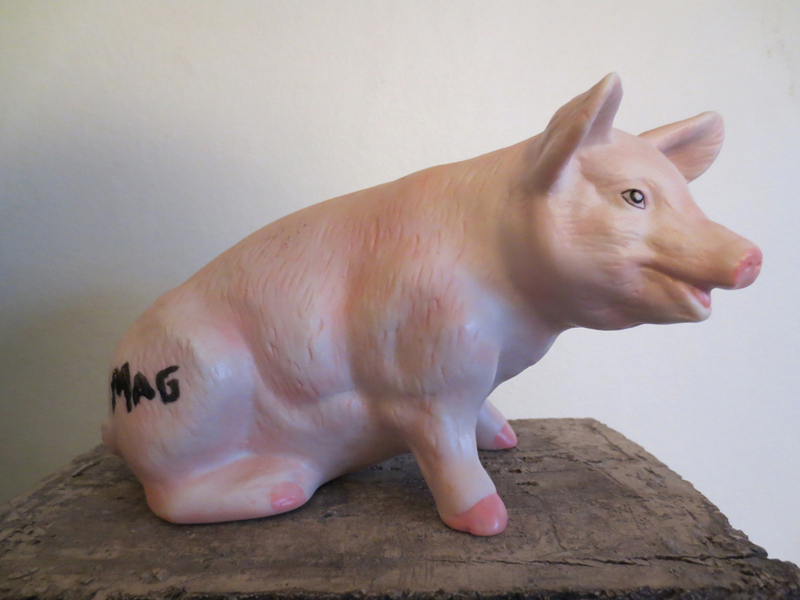 Get your personal pig now! 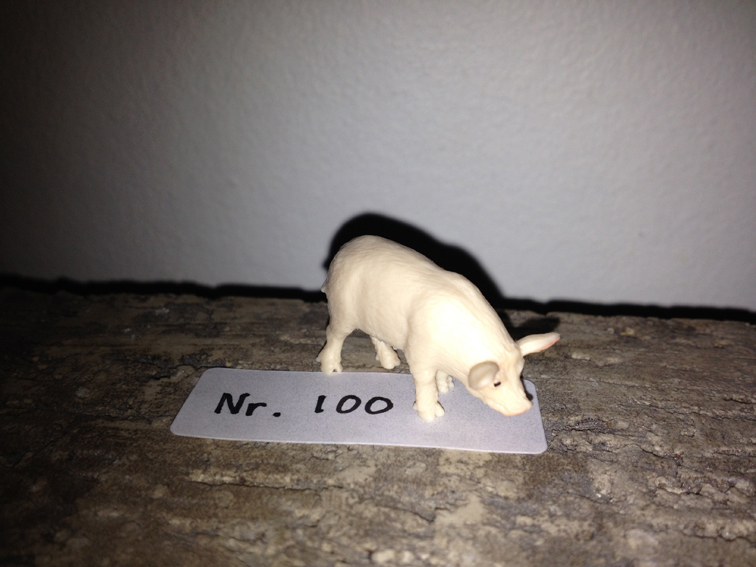 PIG nr: 102 * SOLD! 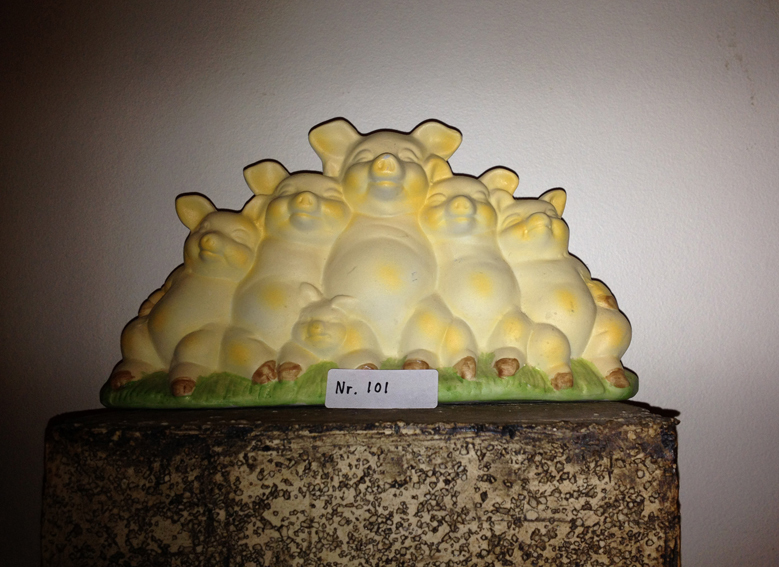 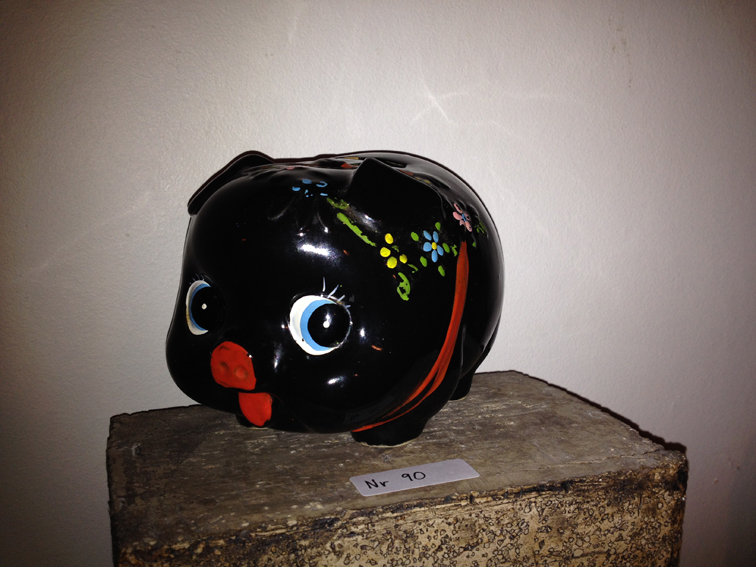 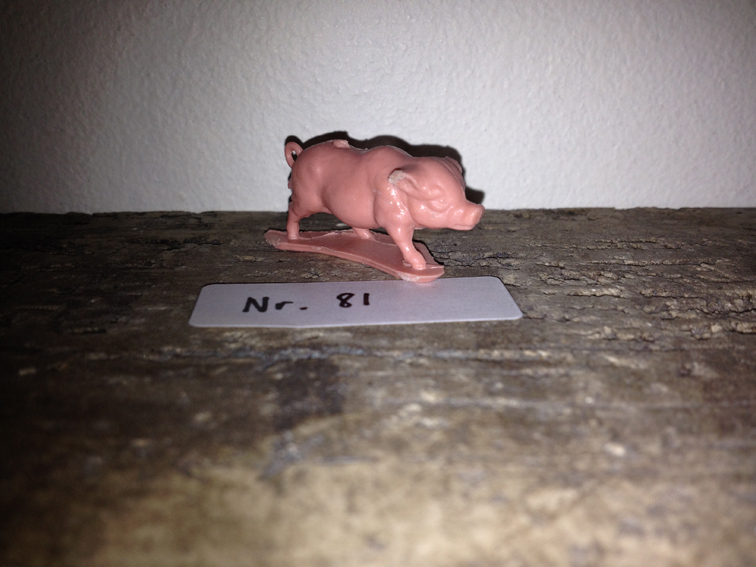 PIG nr: 103 * SOLD! 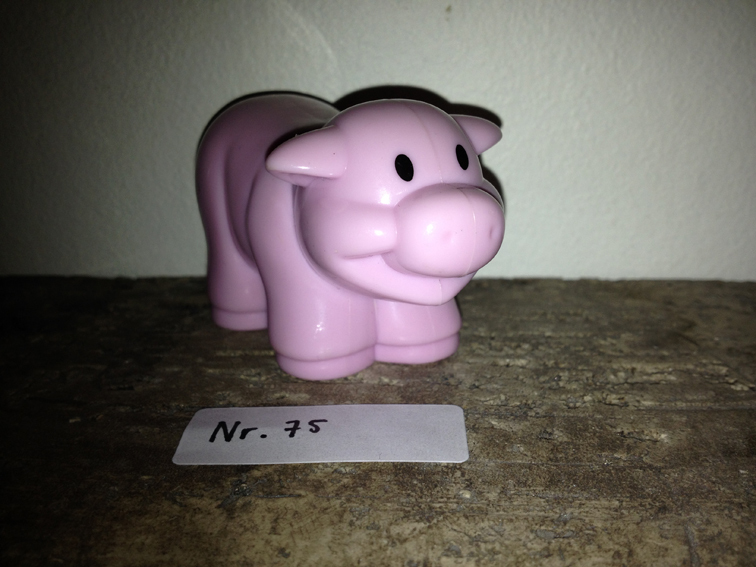 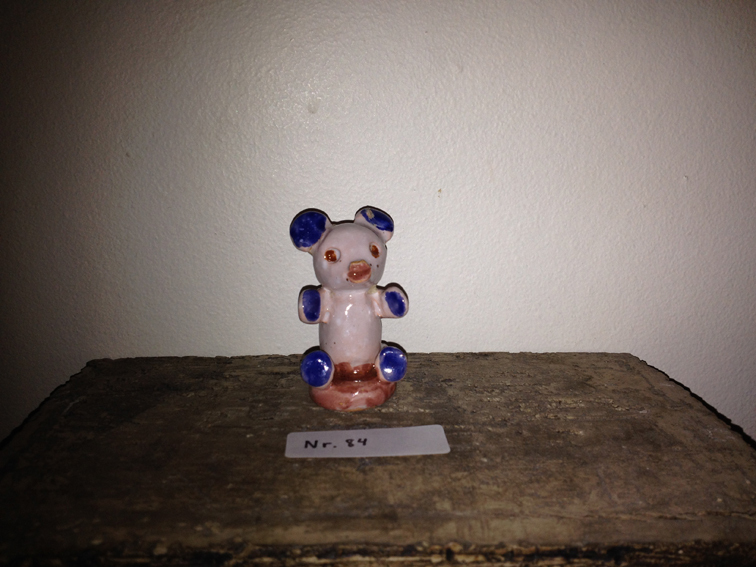 PIG nr: 67 * SOLD! 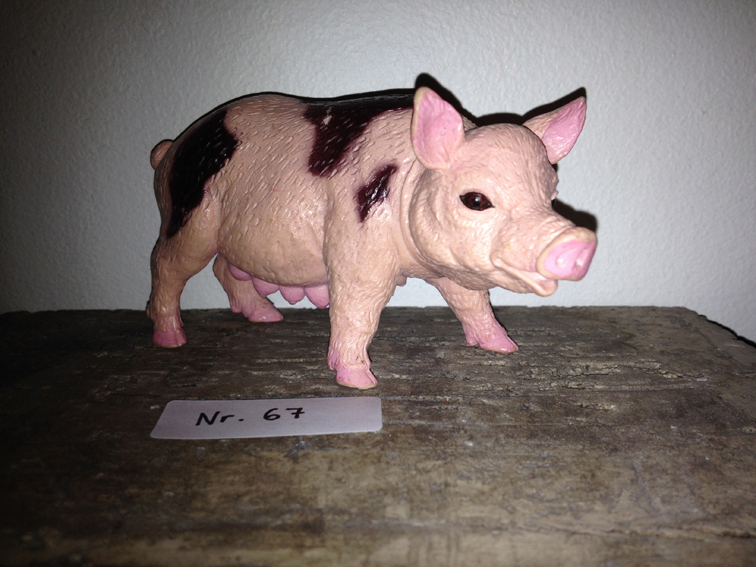 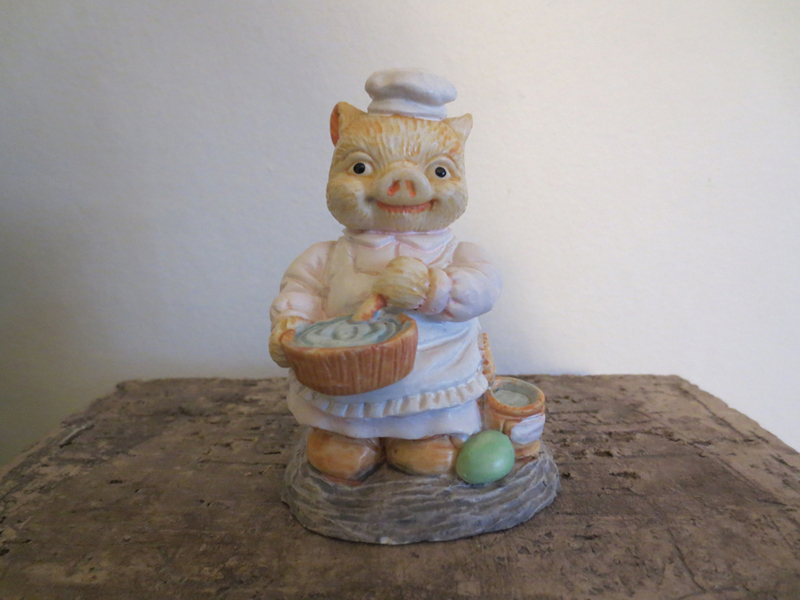 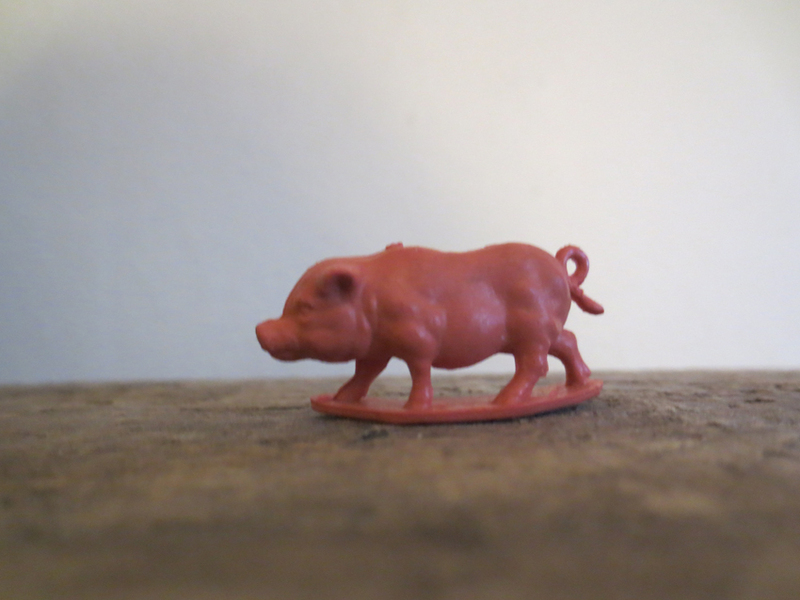 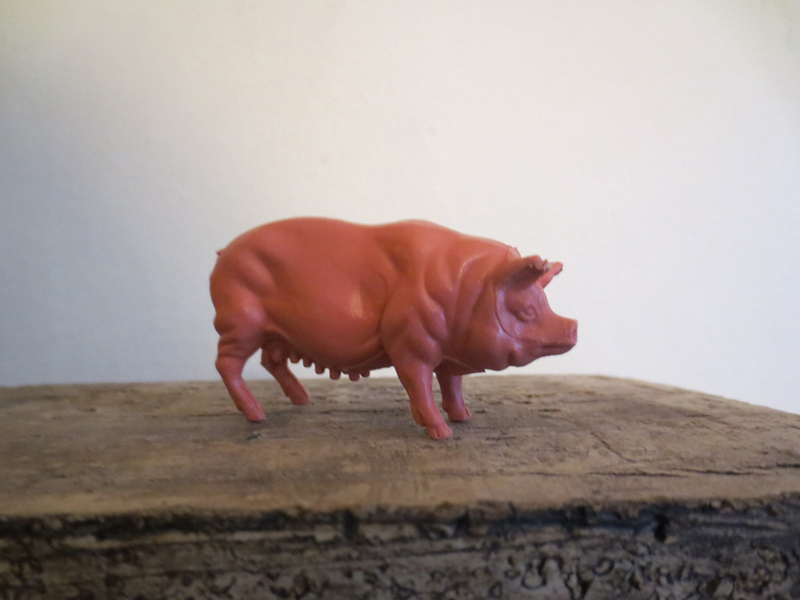 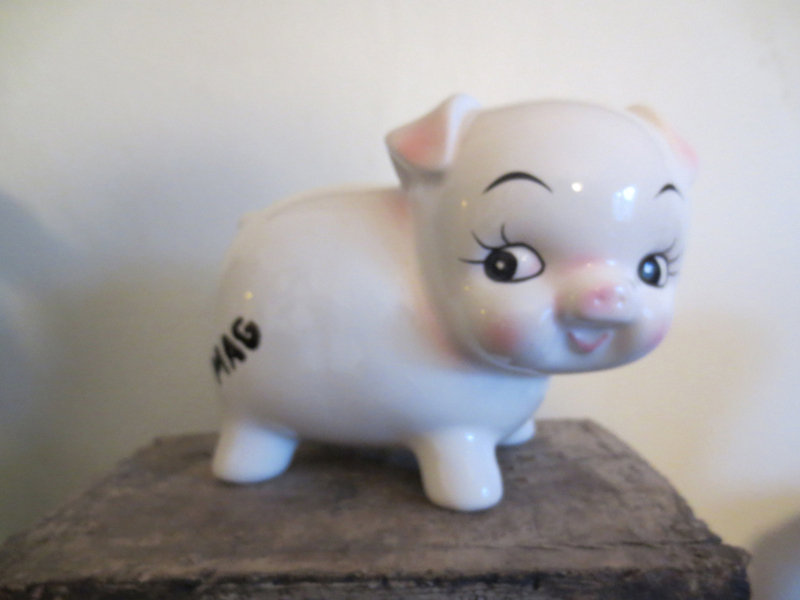 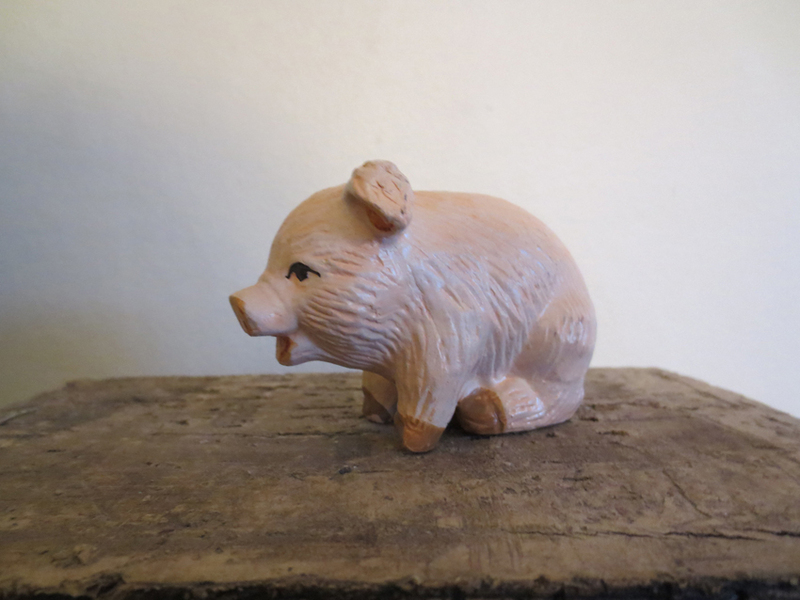 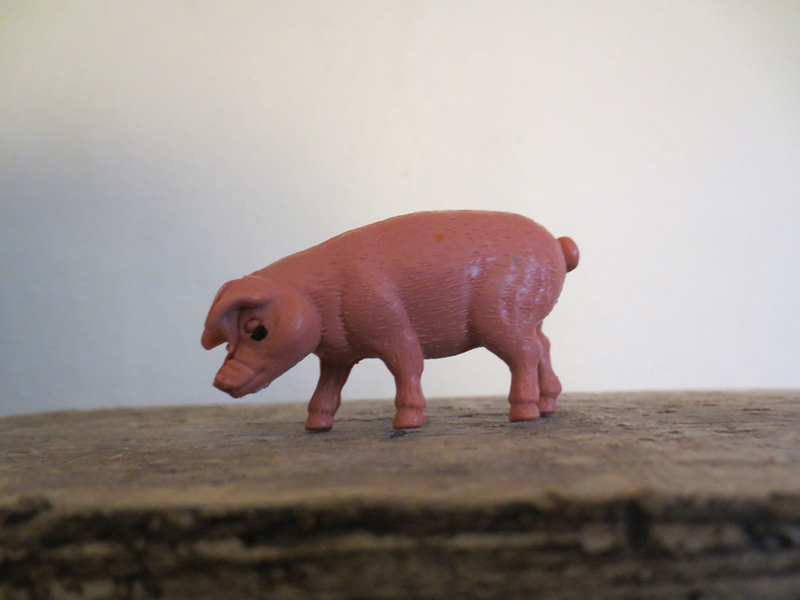 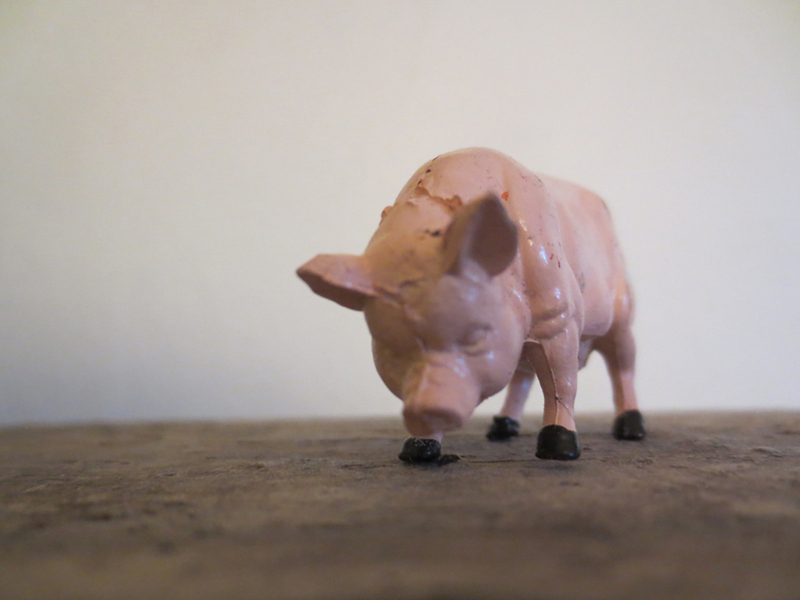 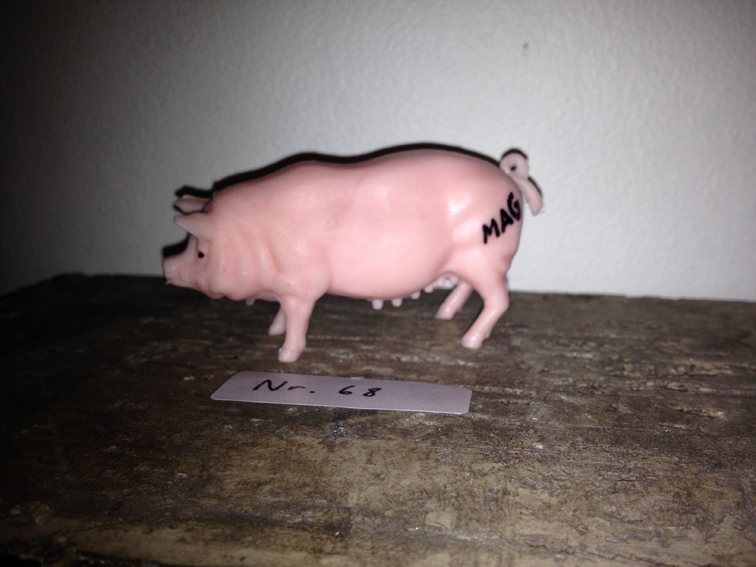 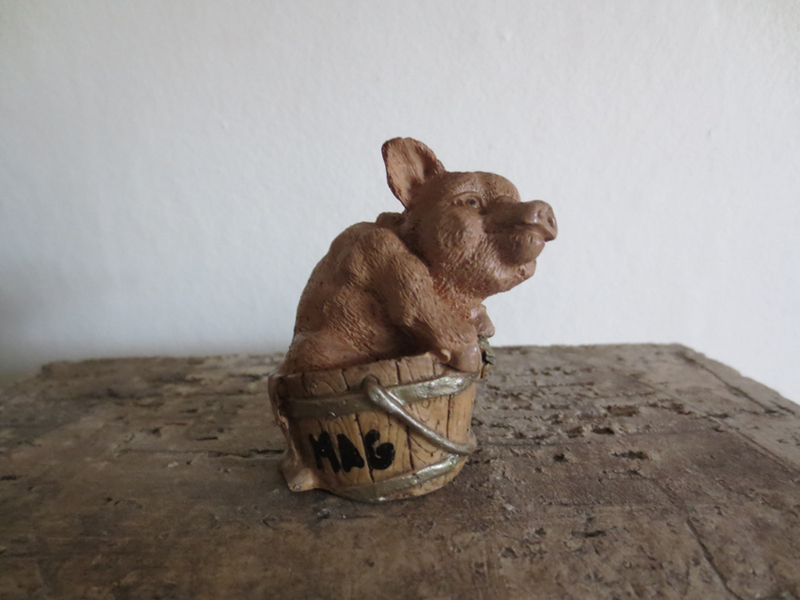 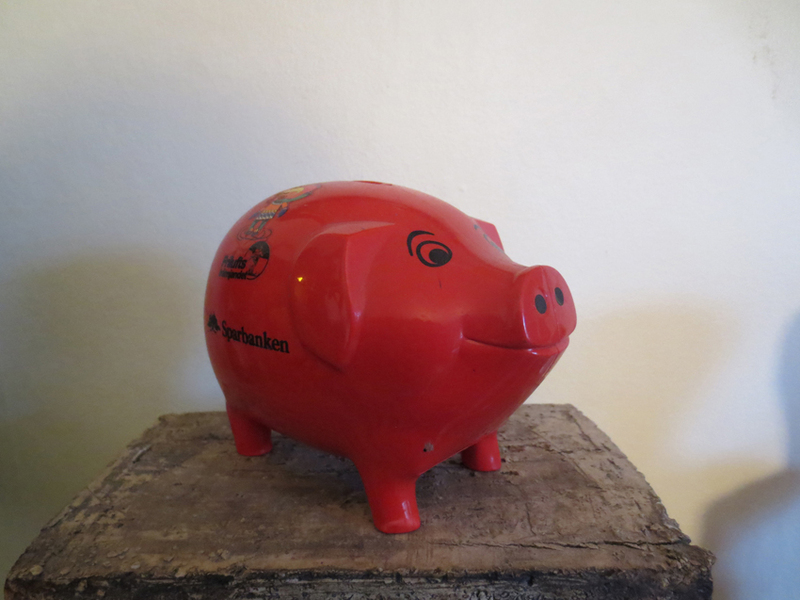 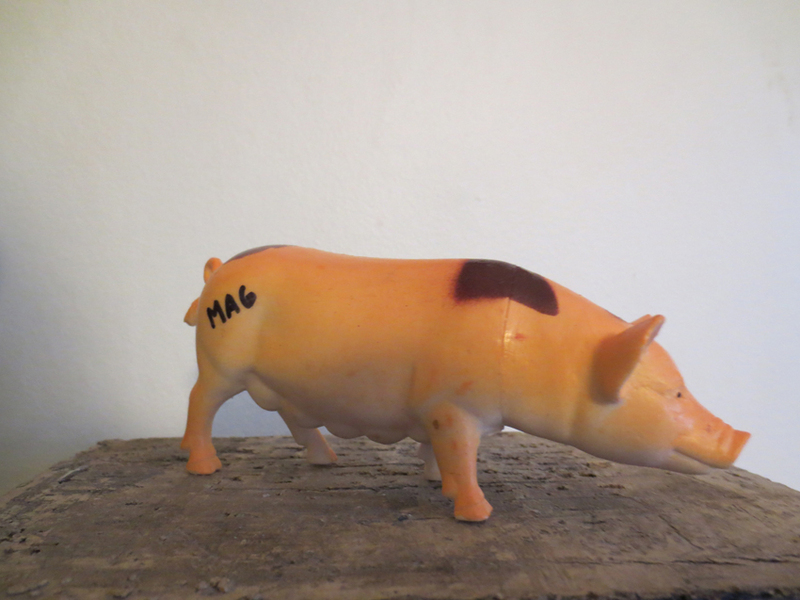 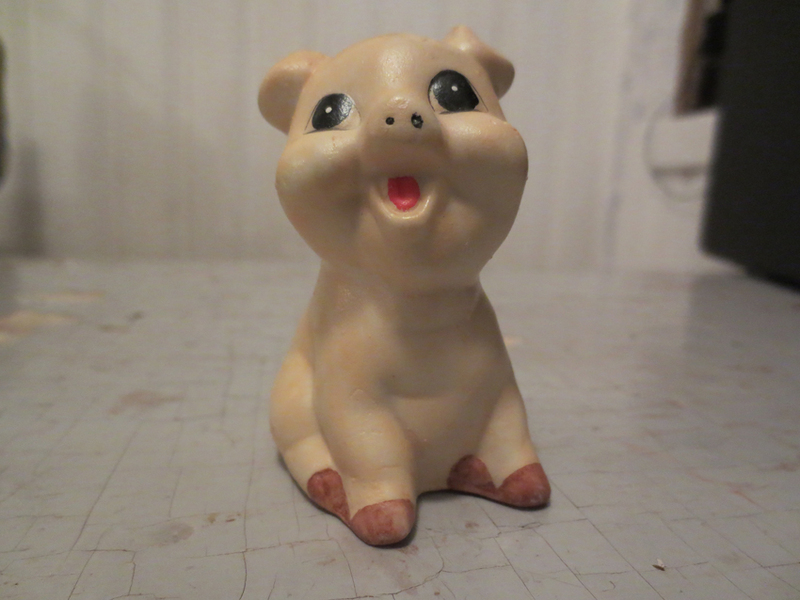 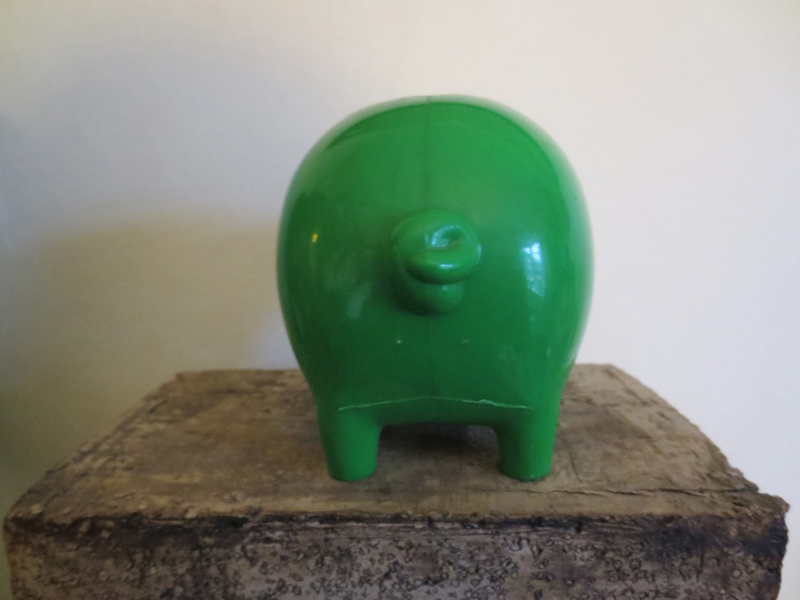 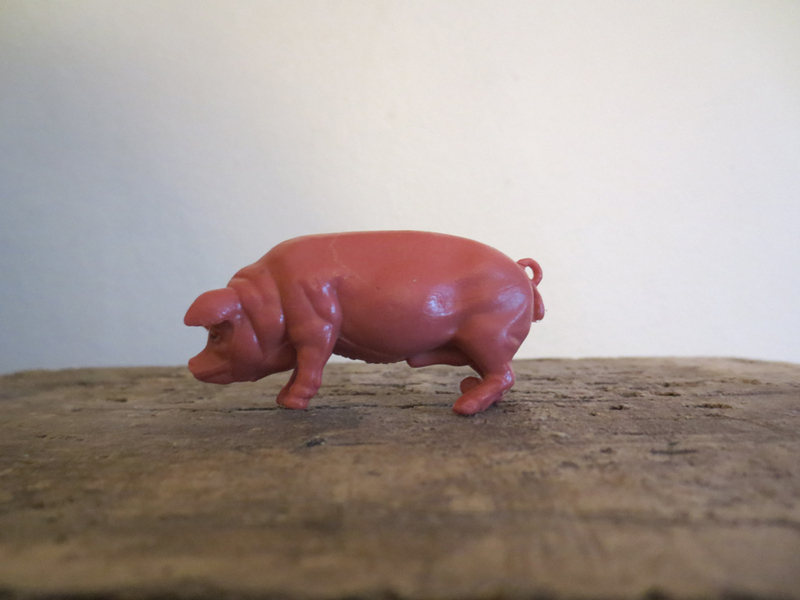 PIG nr: 68 * SOLD! 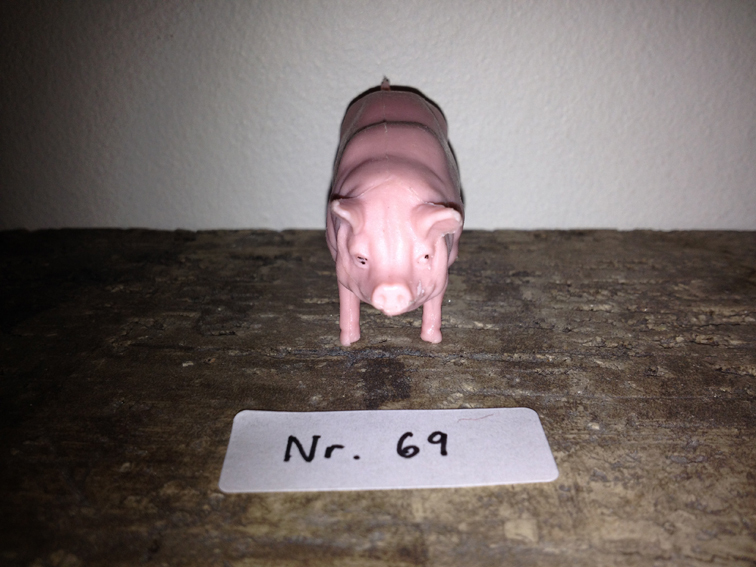 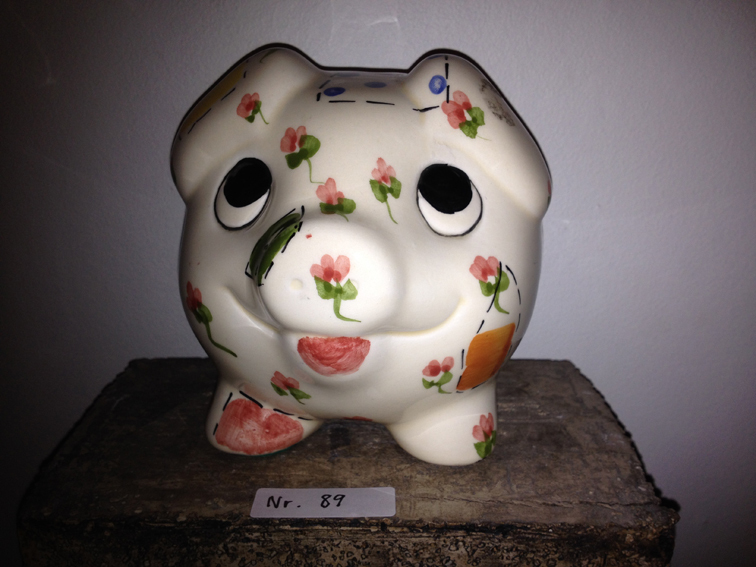 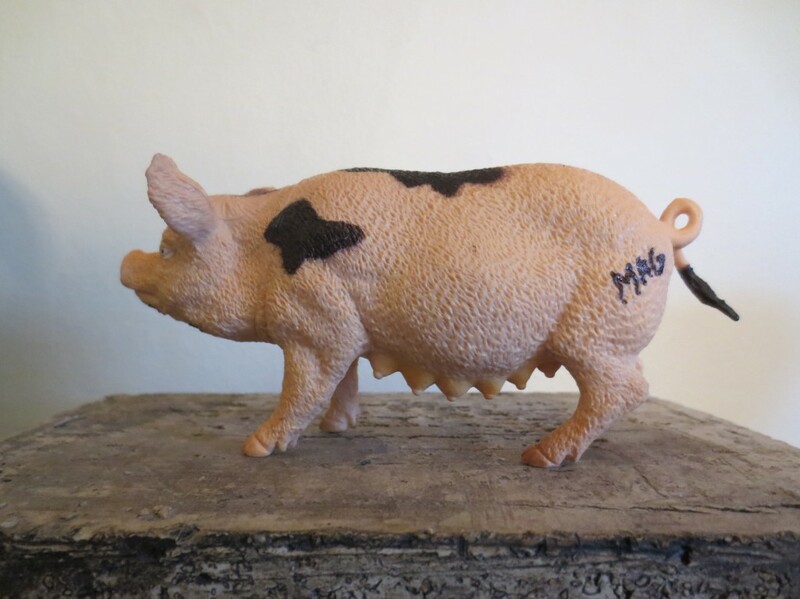 PIG nr: 69 * SOLD! 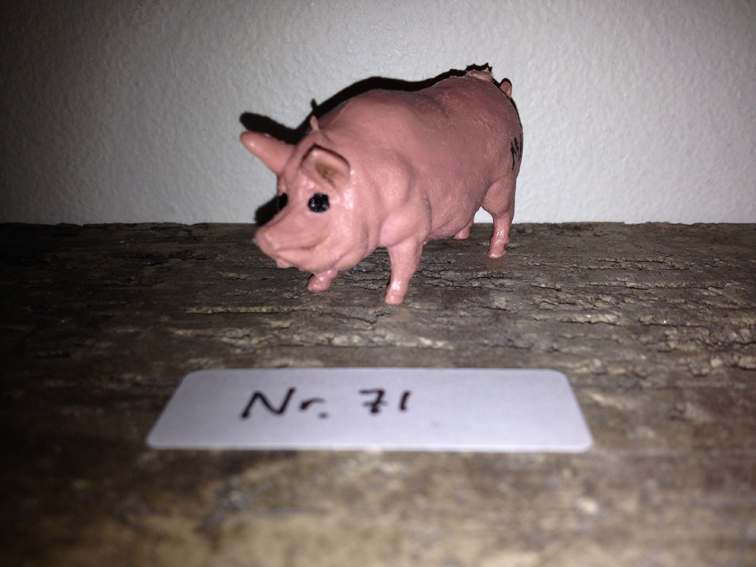 PIG nr: 71 * SOLD! 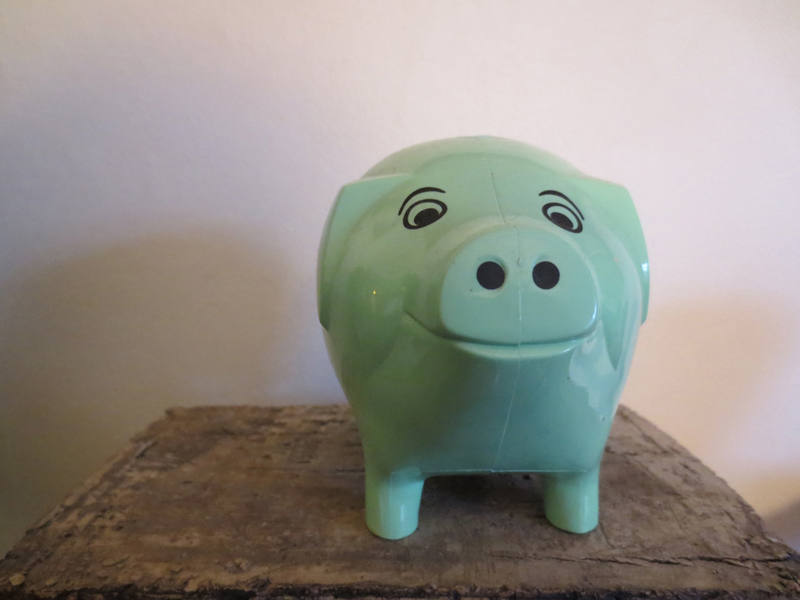 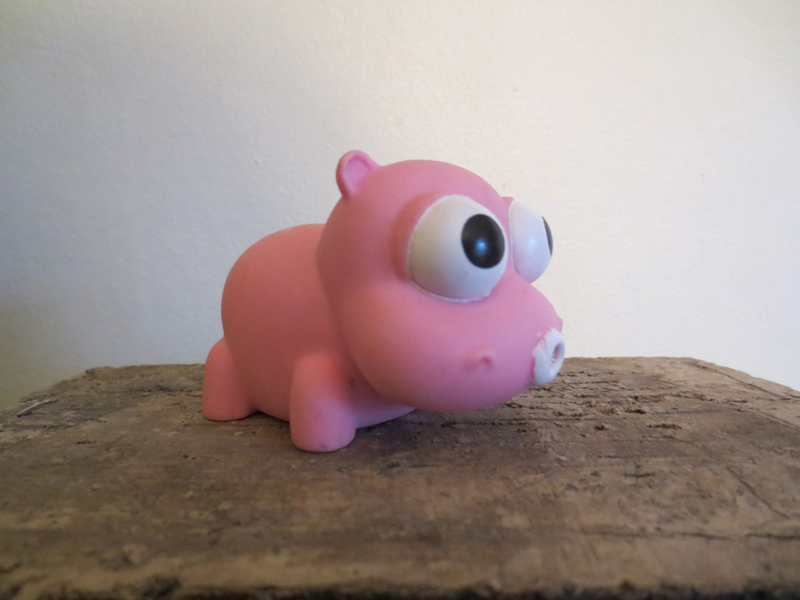 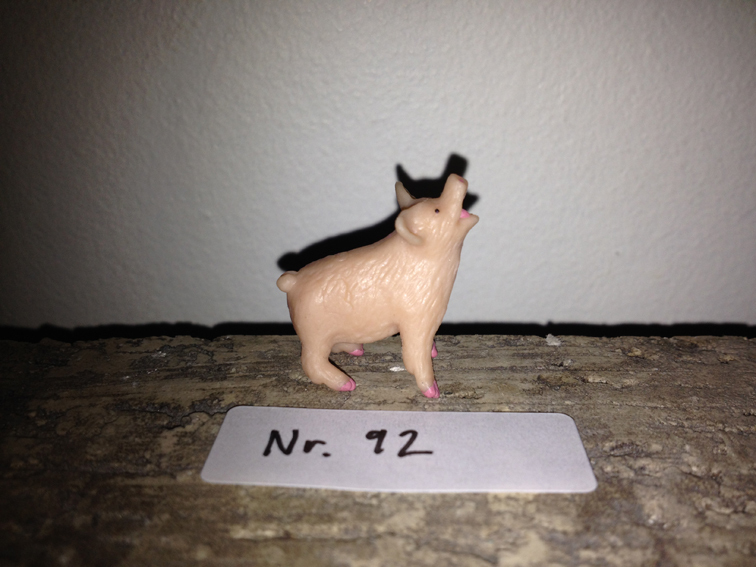 PIG nr: 72 * SOLD! 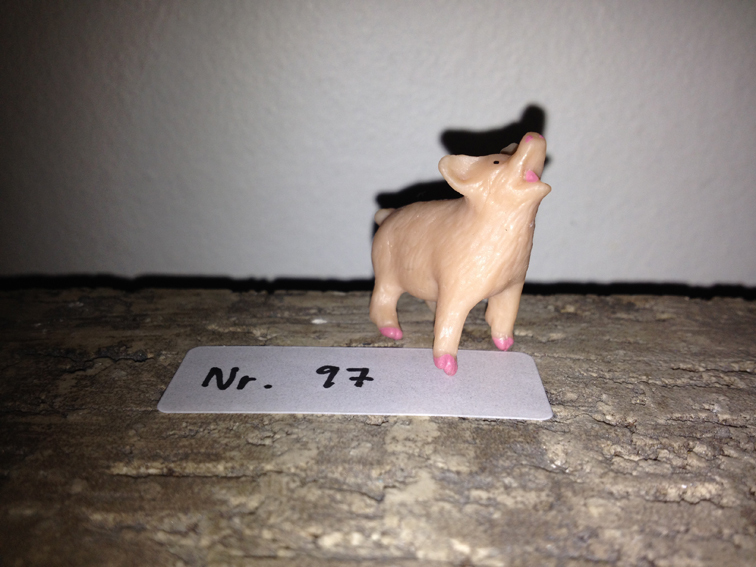 PIG nr: 73 * SOLD! 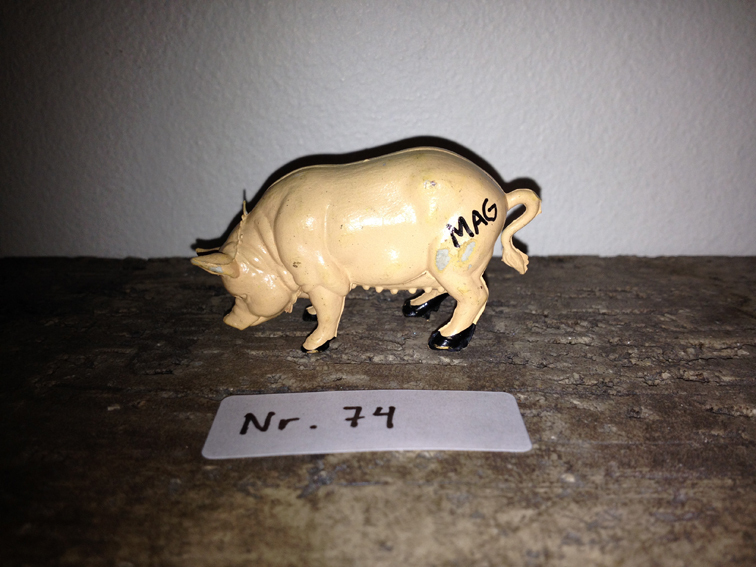 PIG nr: 74 * SOLD! 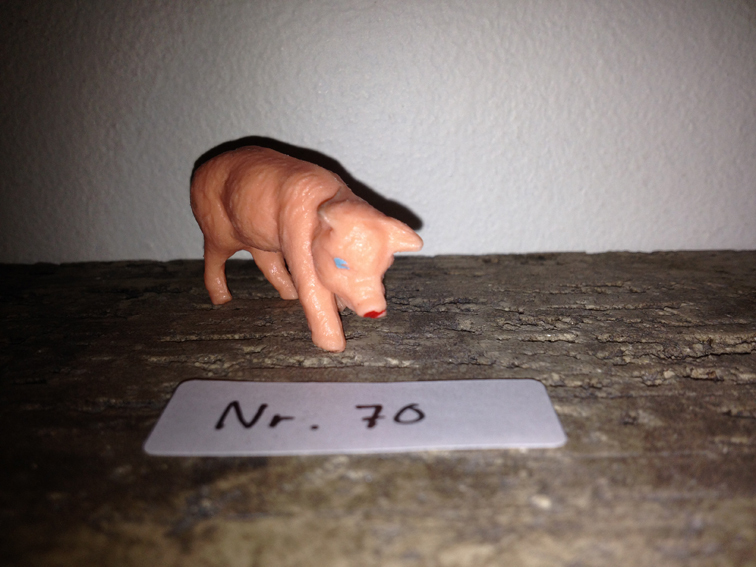 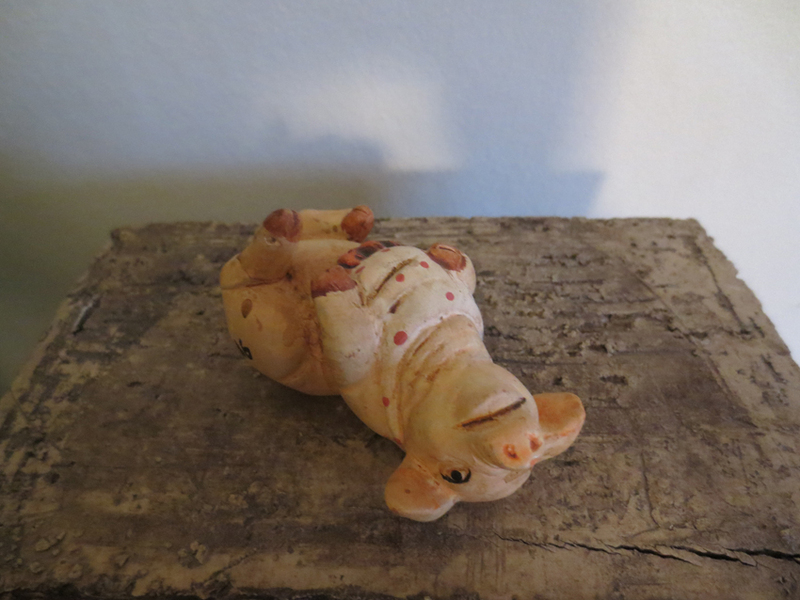 PIG nr: 76 * SOLD! 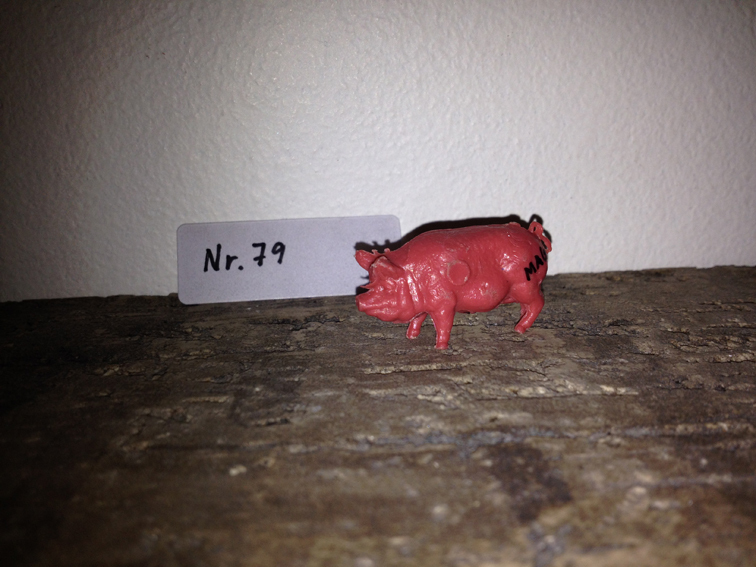 PIG nr: 78 * SOLD! 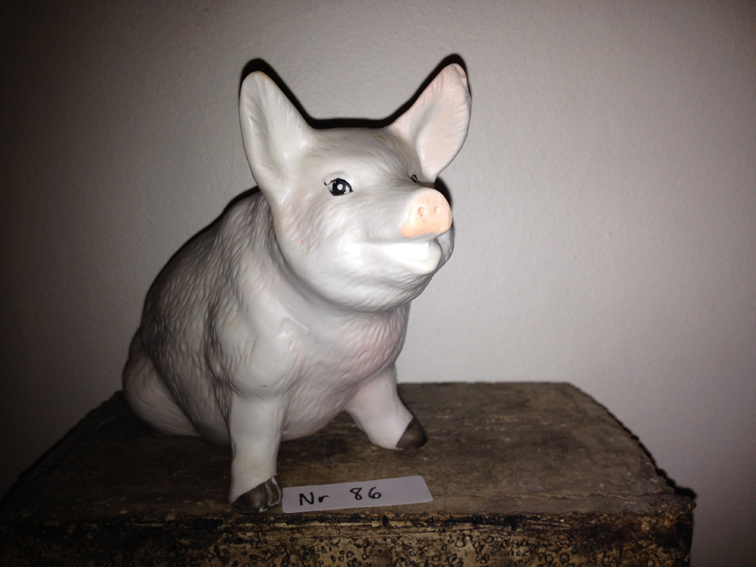 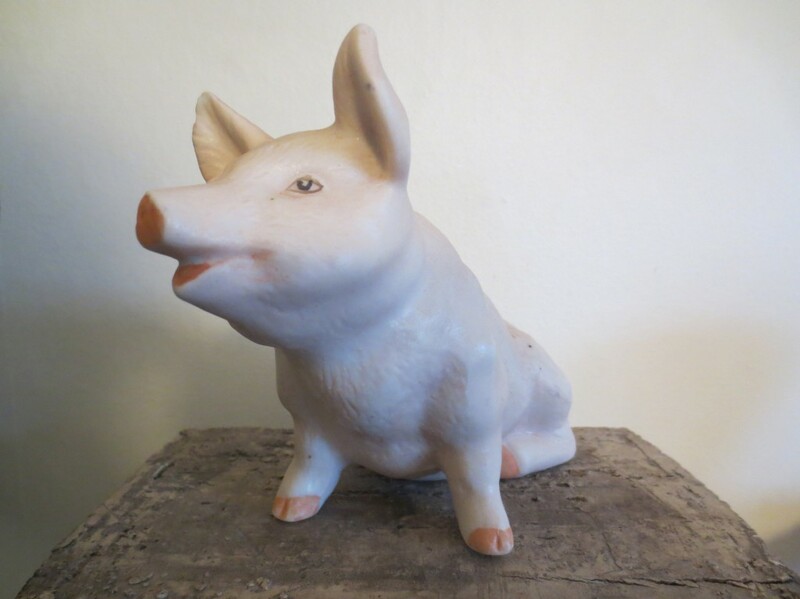 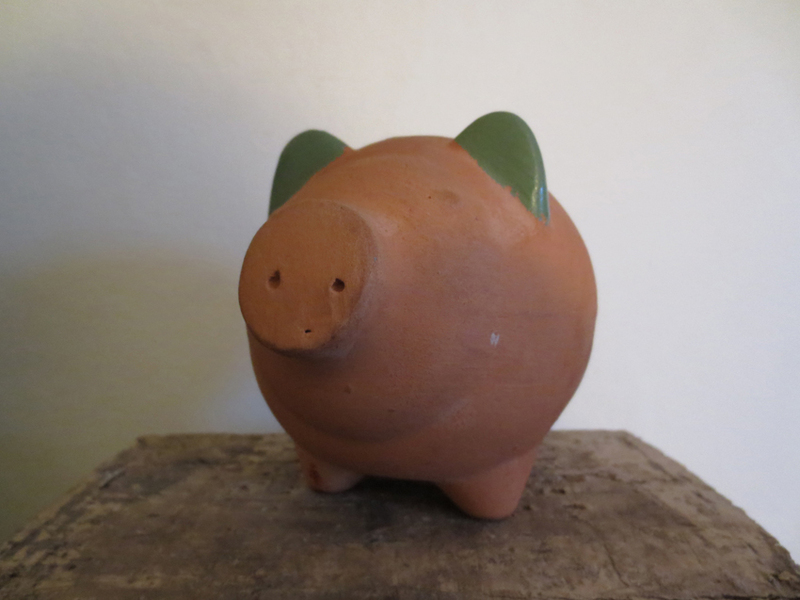 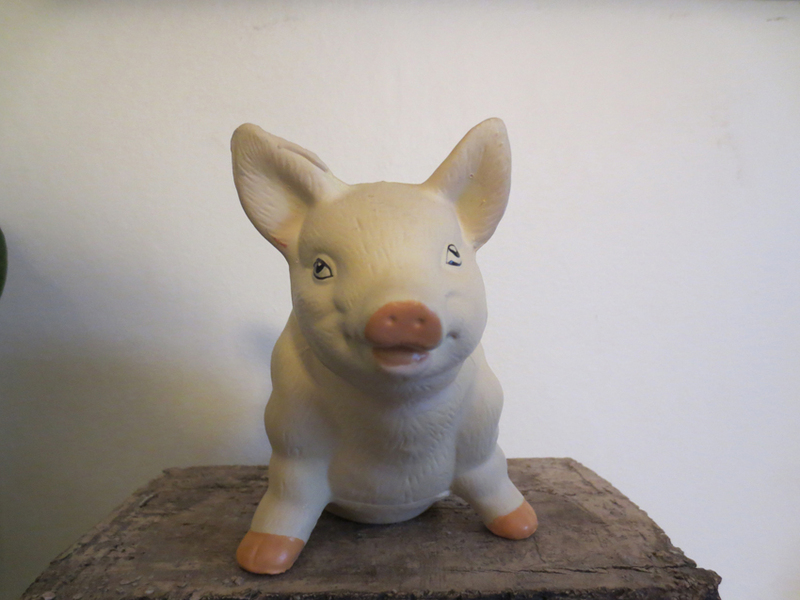 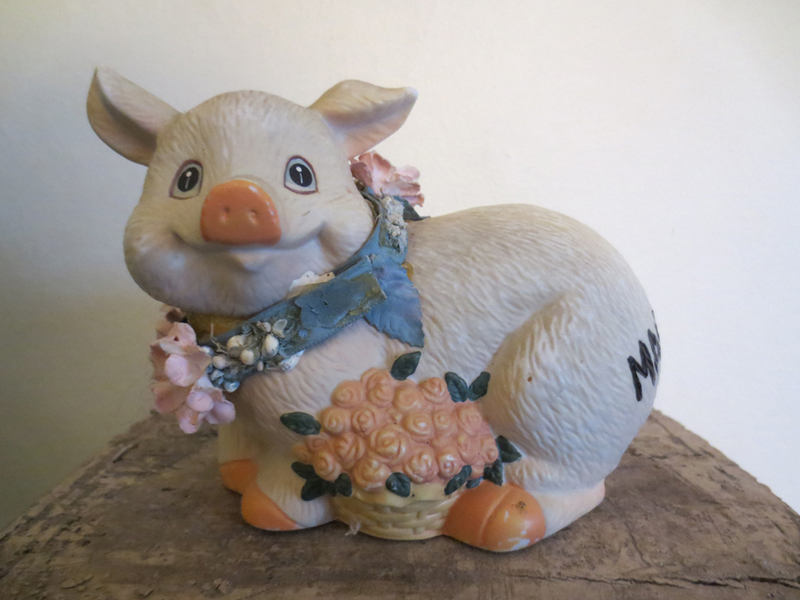 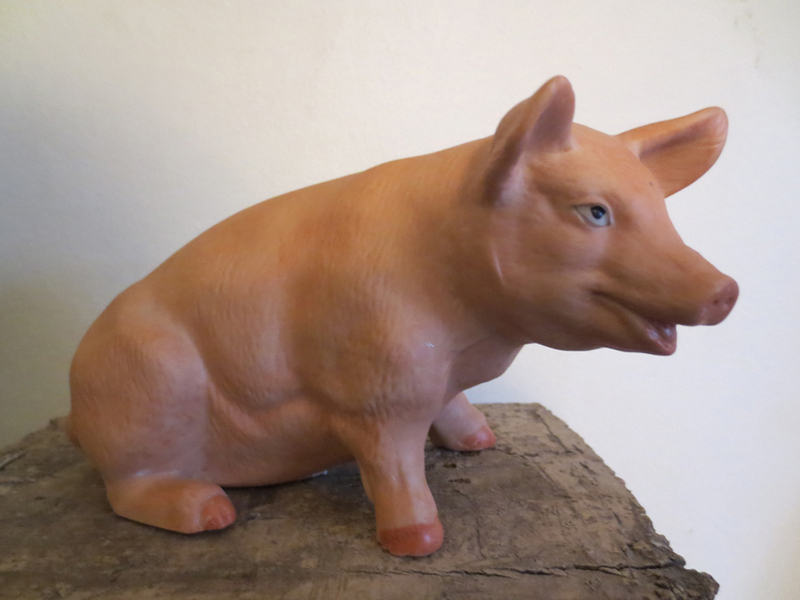 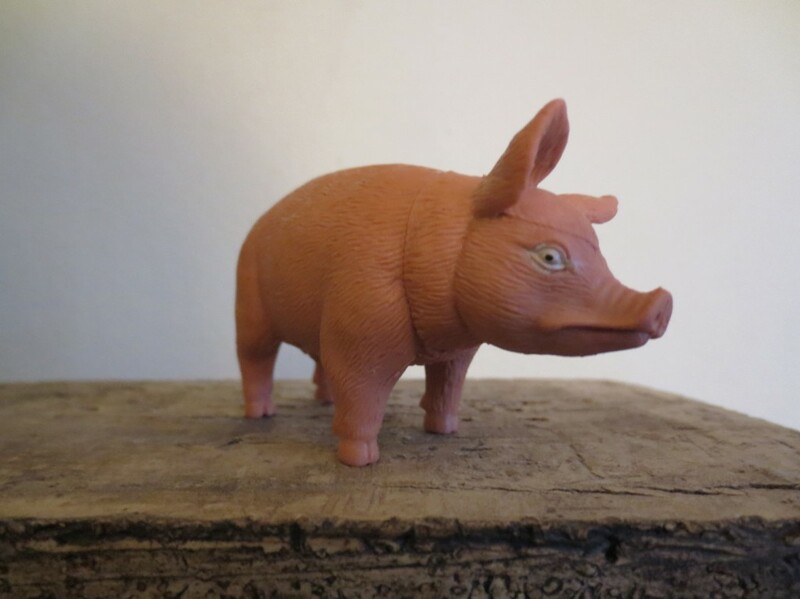 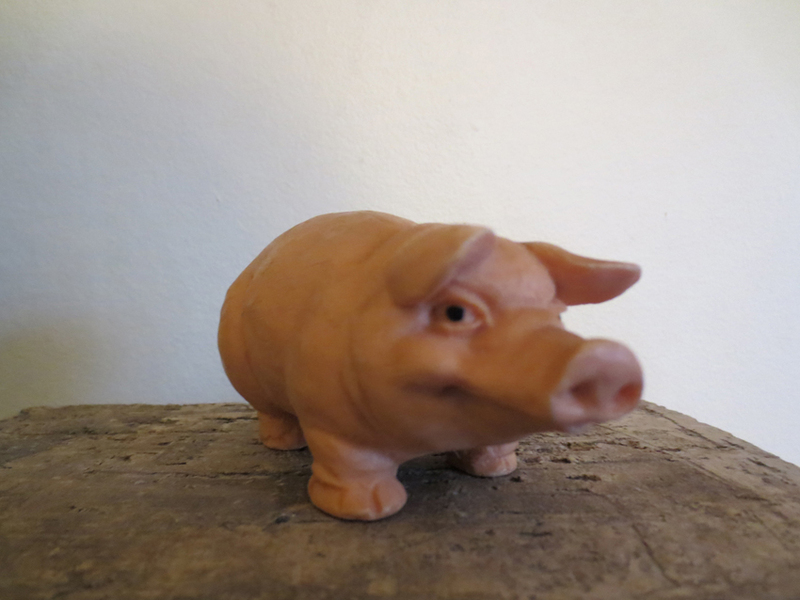 PIG nr: 80 * SOLD! 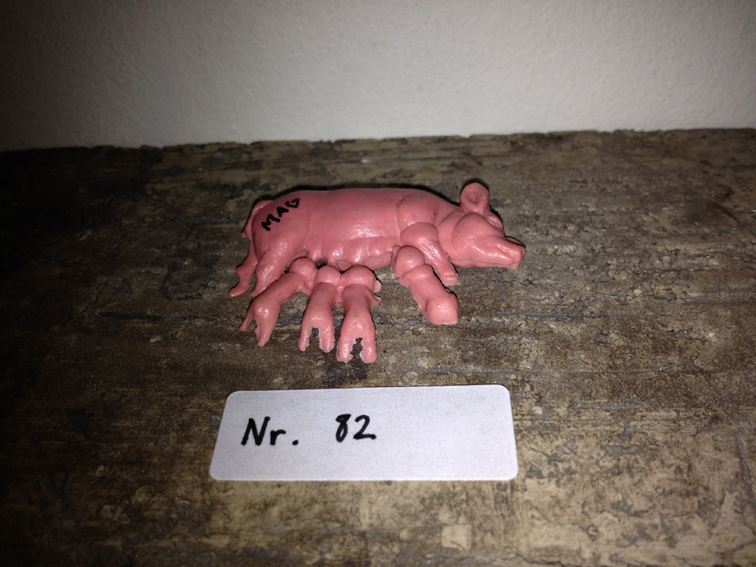 PIG nr: 82 * SOLD! 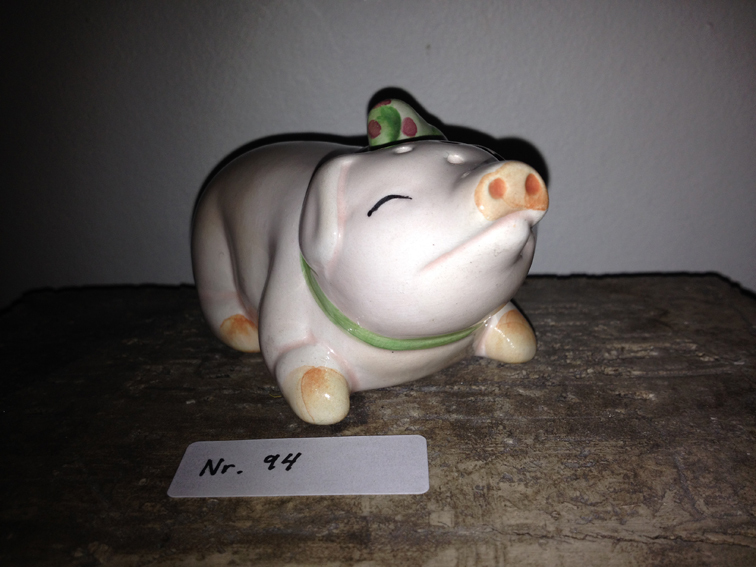 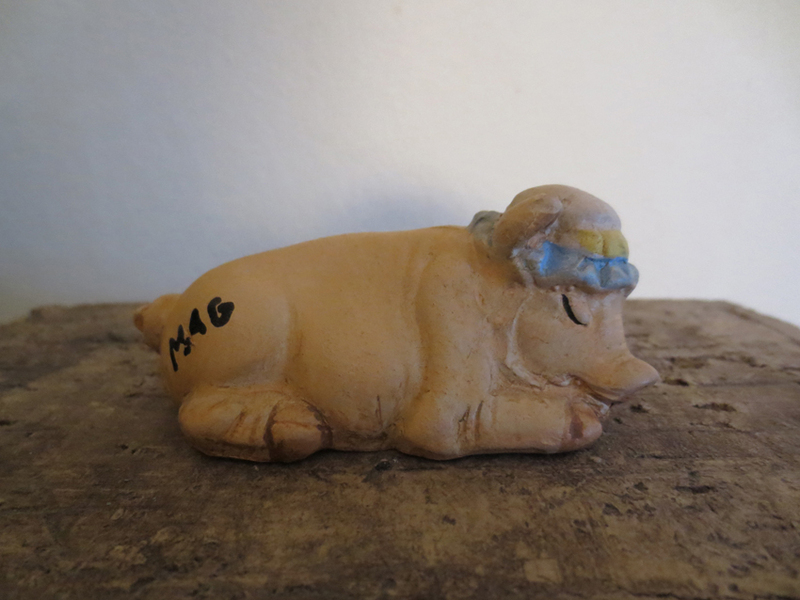 PIG nr: 84 * SOLD! 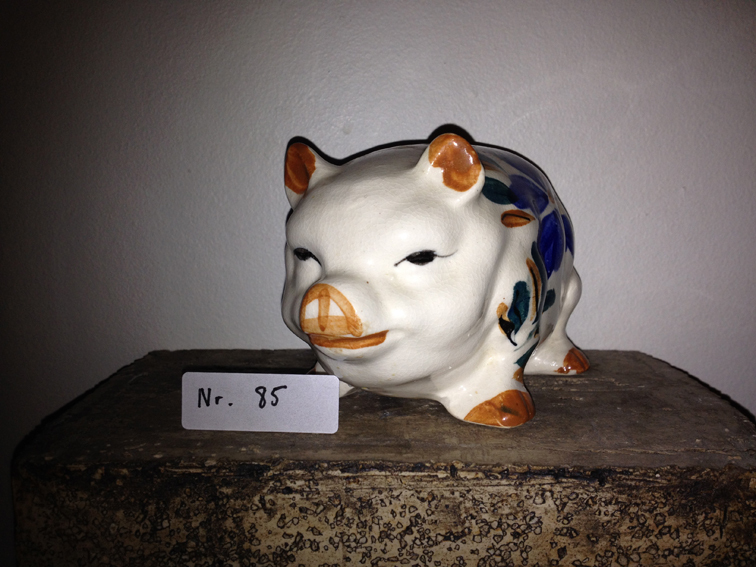 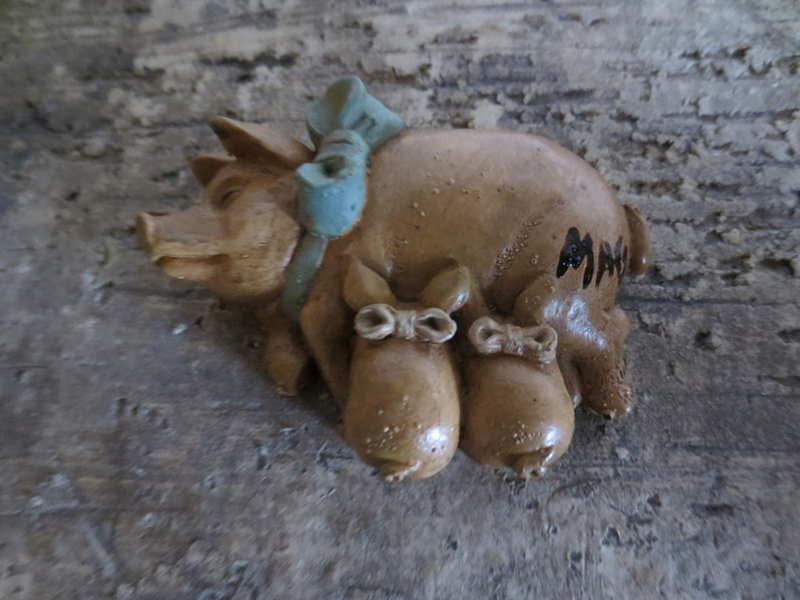 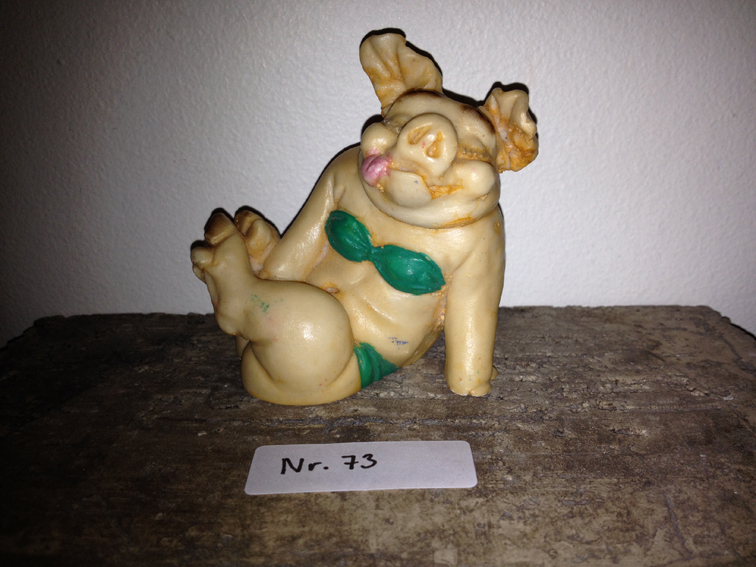 PIG nr: 85 * SOLD! 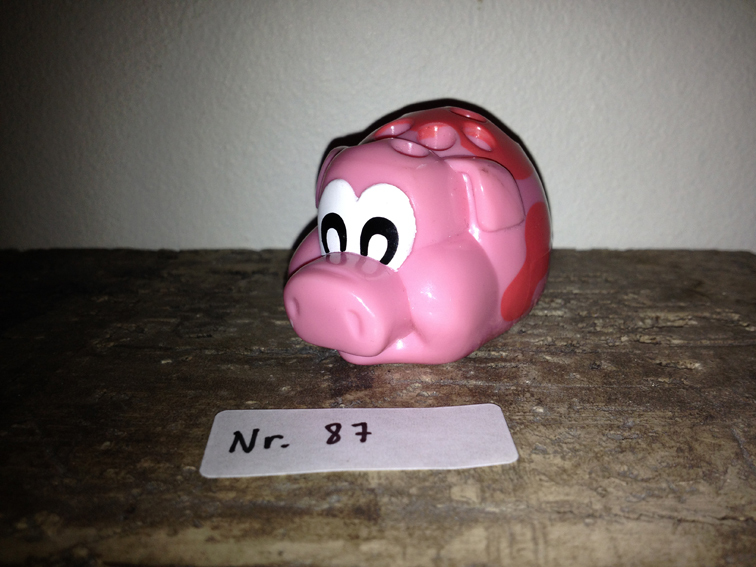 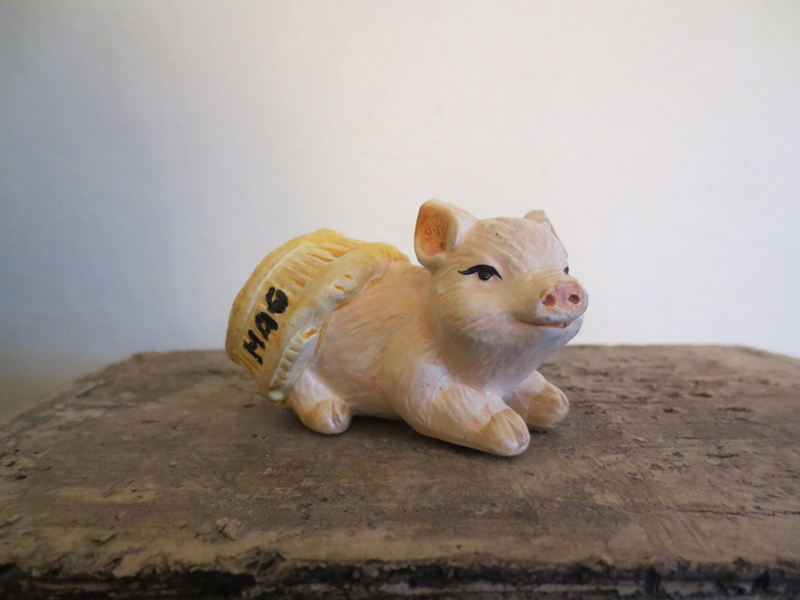 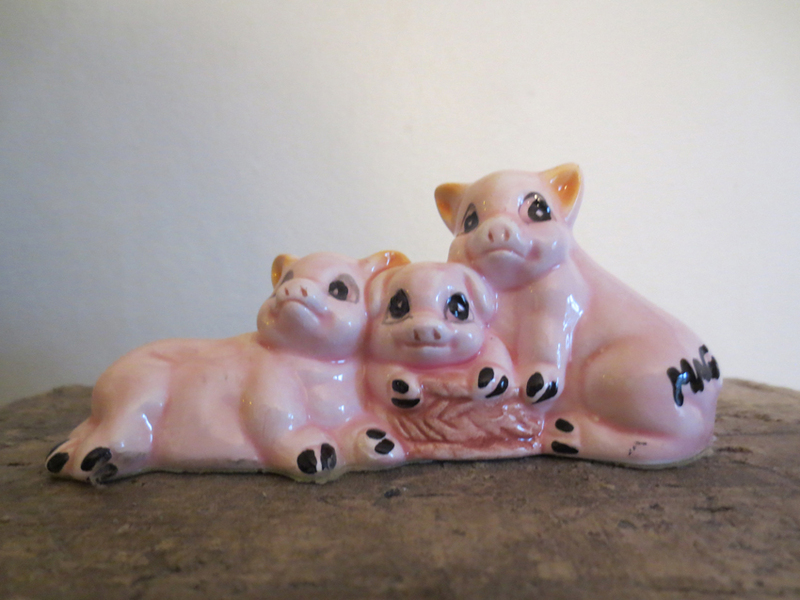 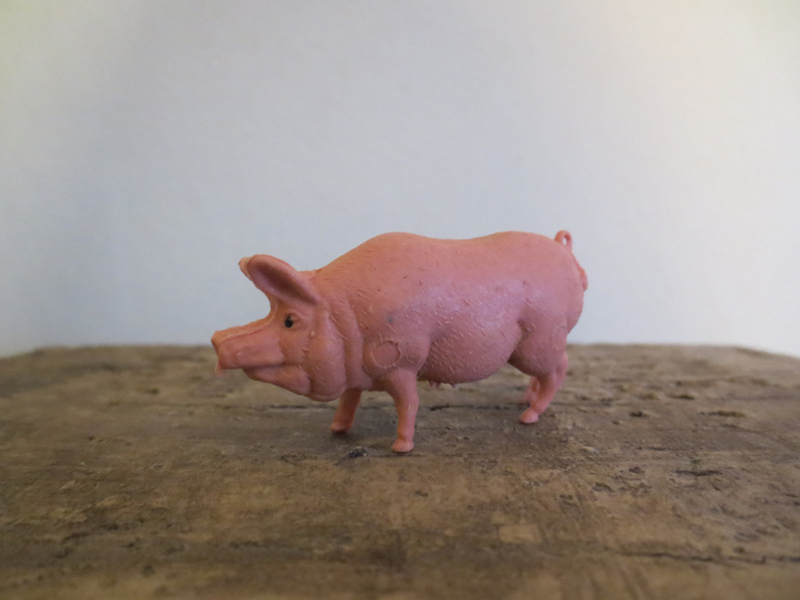 PIG nr: 86 * SOLD! 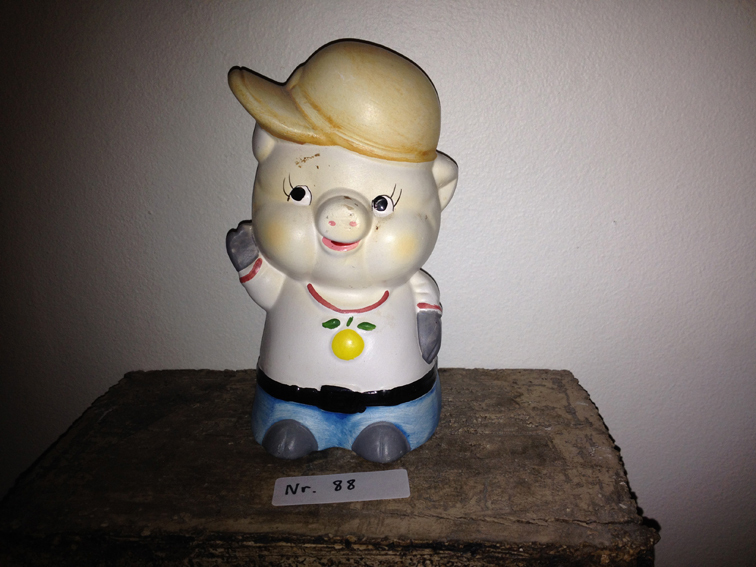 PIG nr: 88 * SOLD! 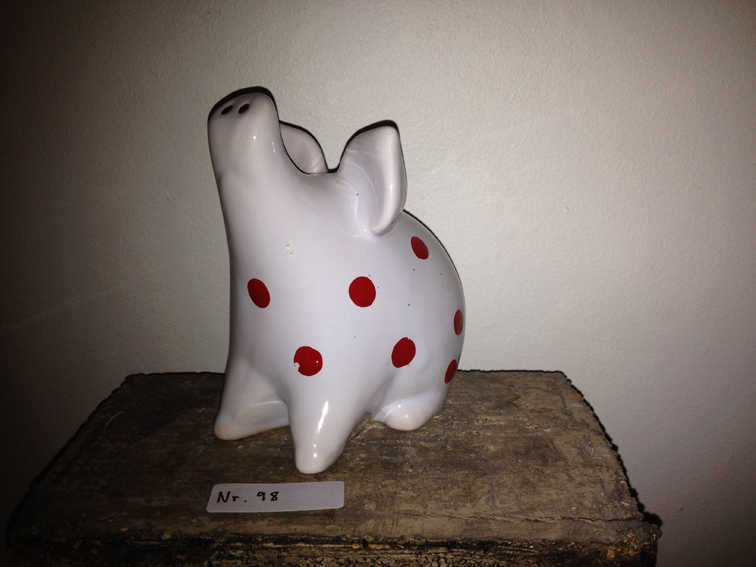 PIG nr: 89 * SOLD! 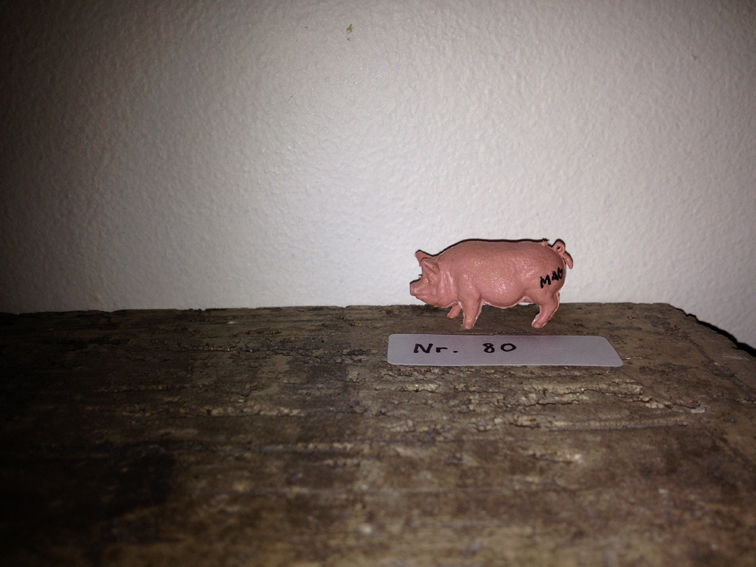 PIG nr: 90 * SOLD! 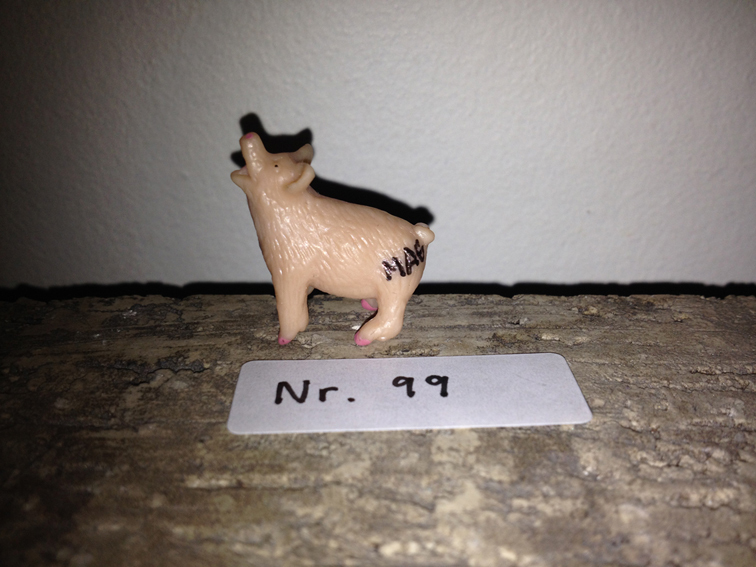 PIG nr: 92 * SOLD! 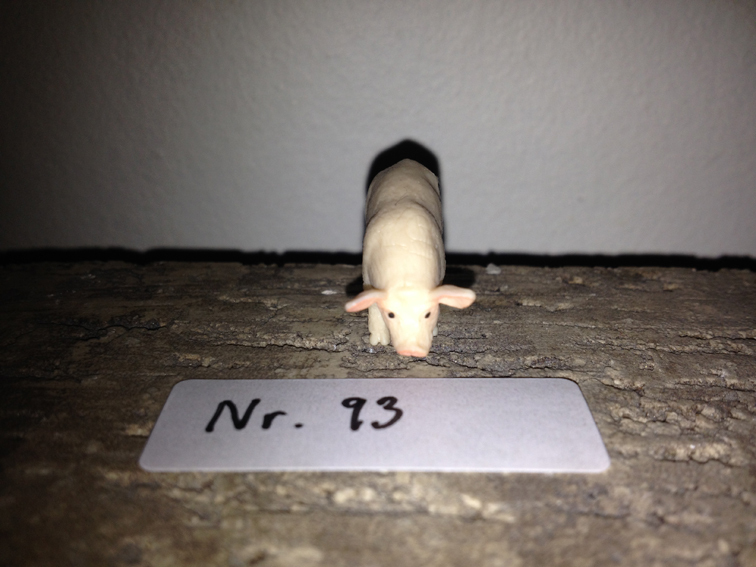 PIG nr: 93 * SOLD! 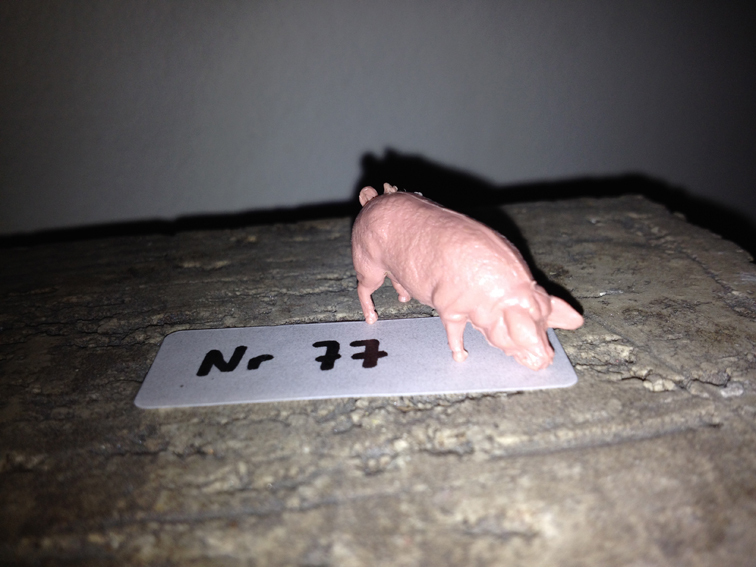 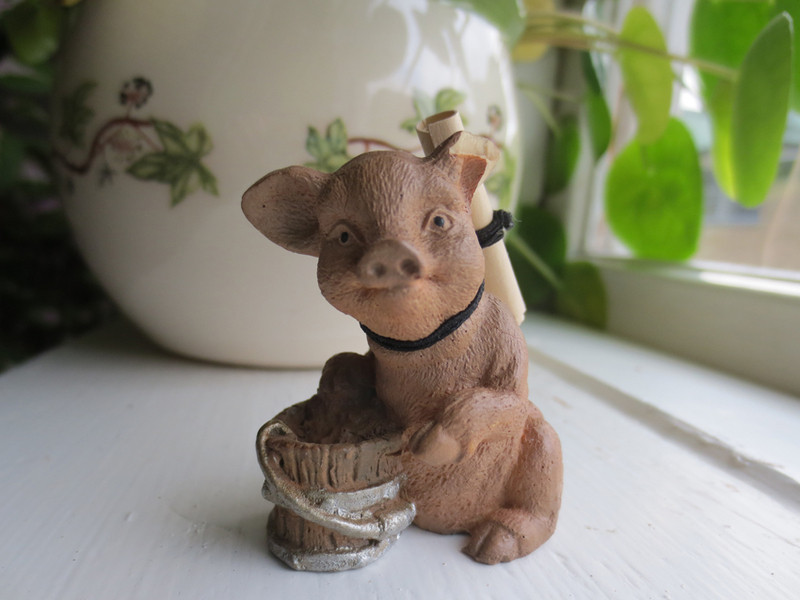 PIG nr: 7 * SOLD! 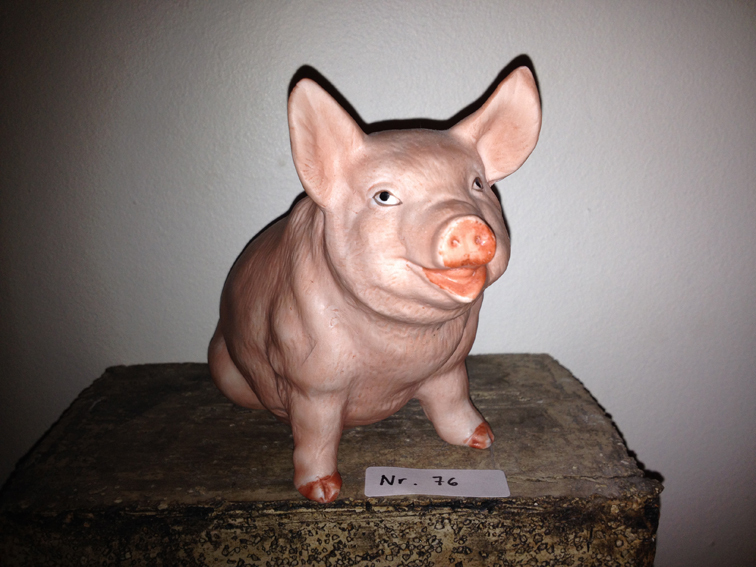 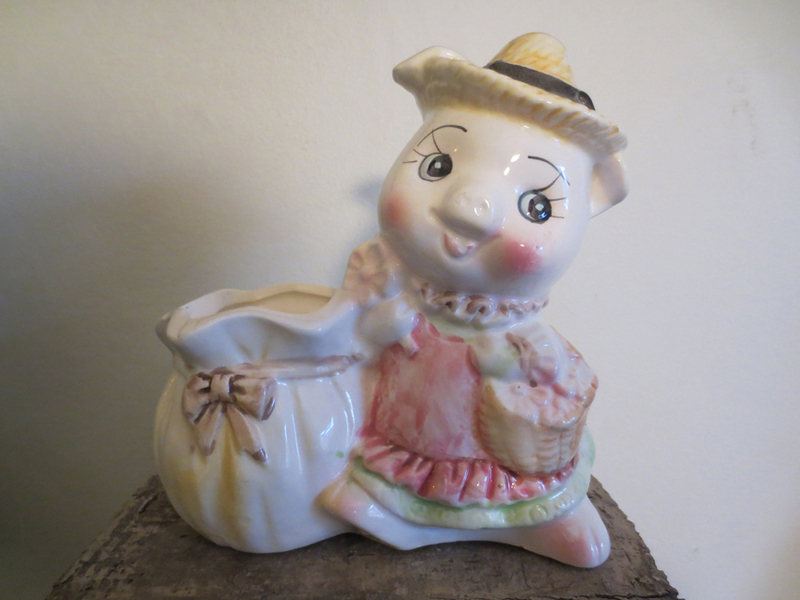 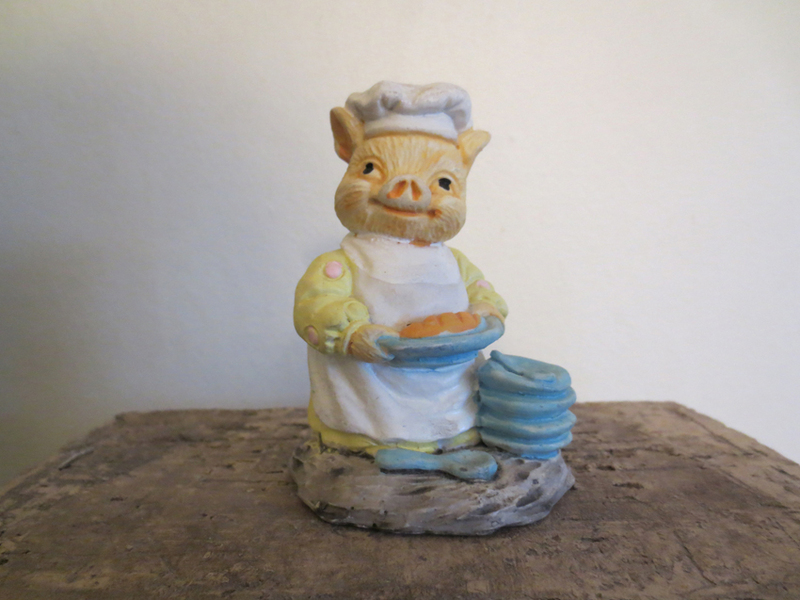 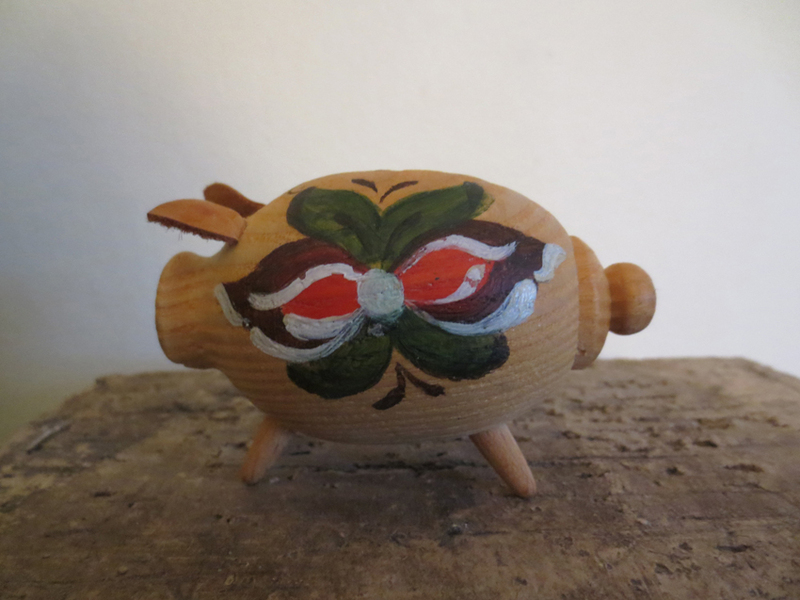 PIG nr: 26 * SOLD! 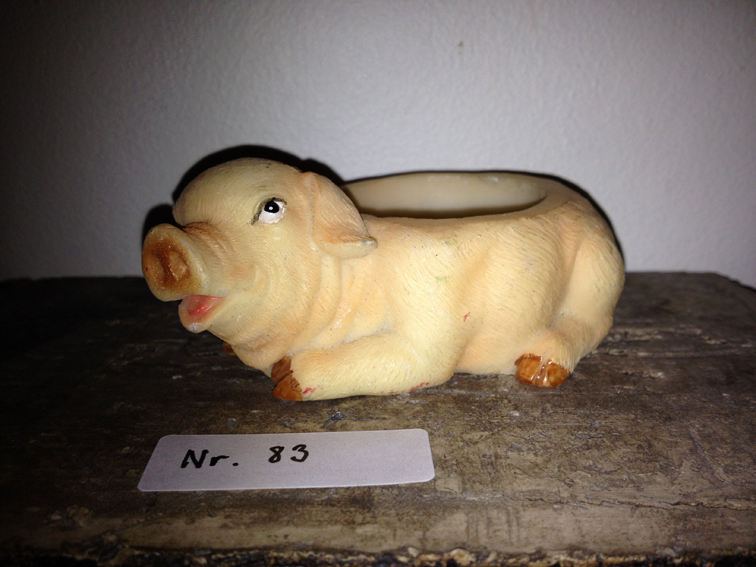 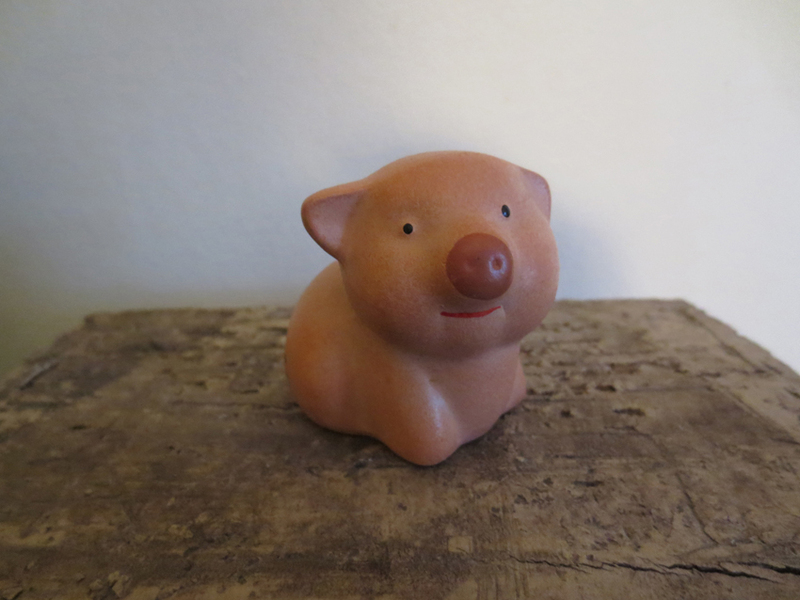 PIG nr: 30 * SOLD! 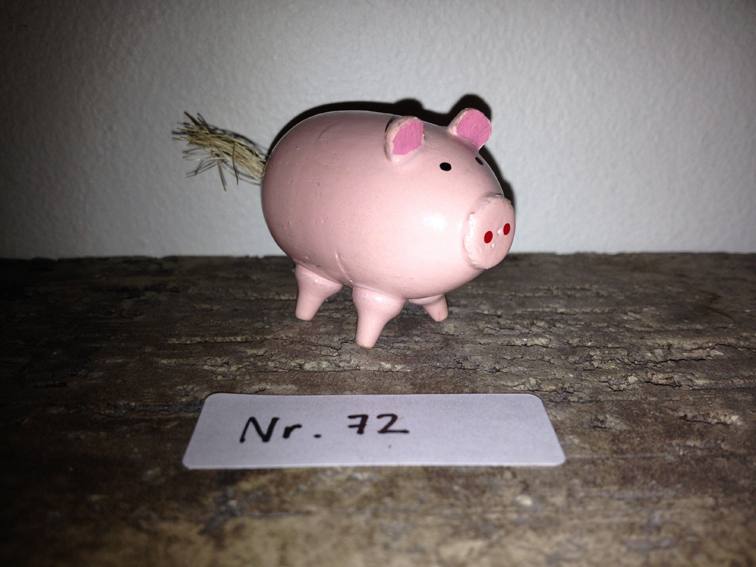 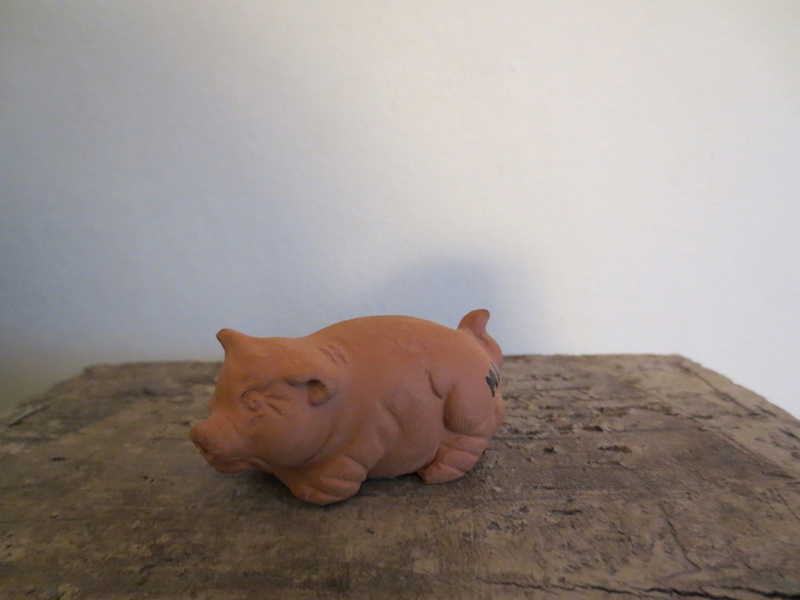 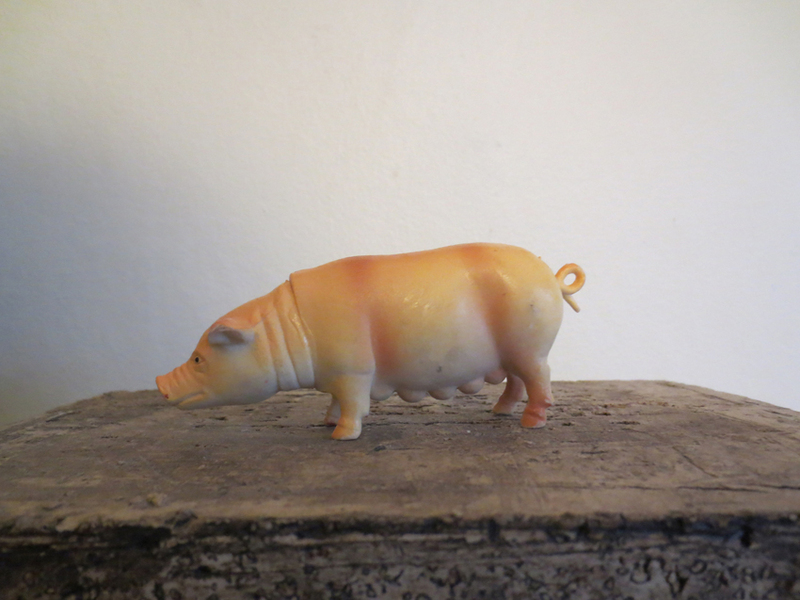 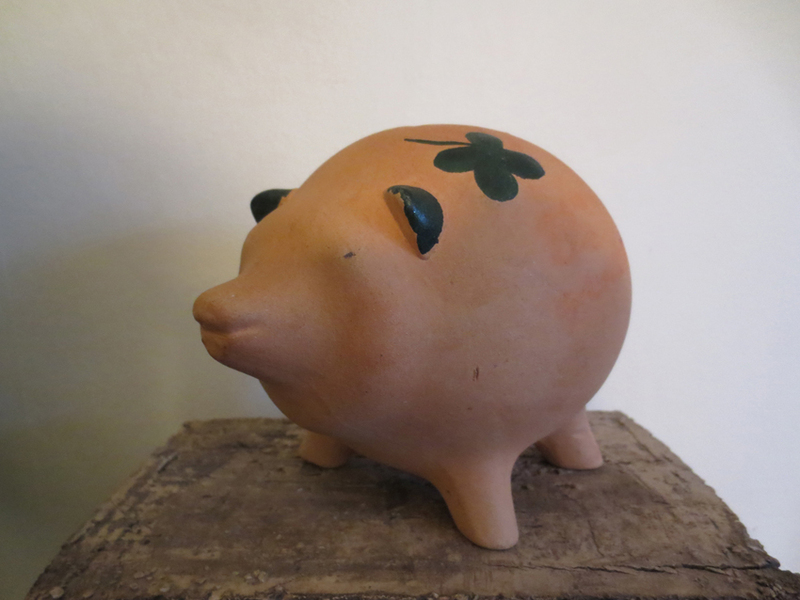 PIG nr: 29 * SOLD! 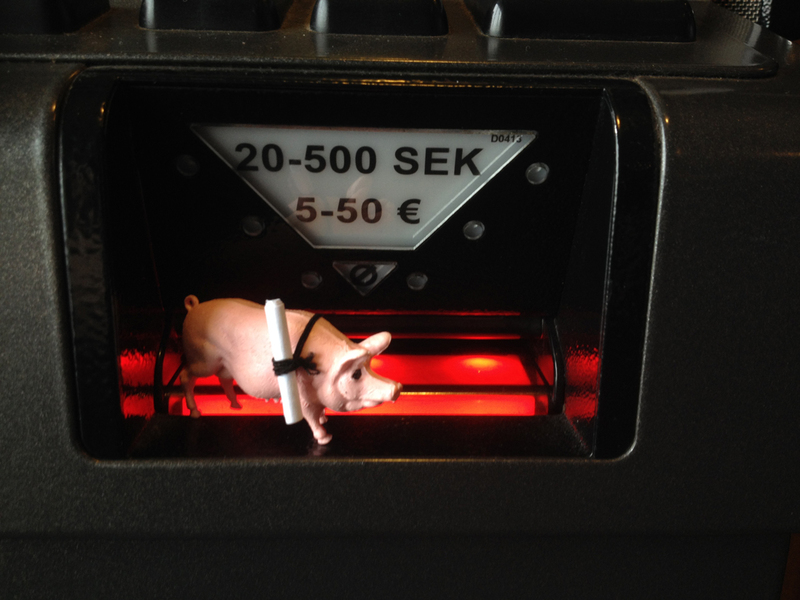 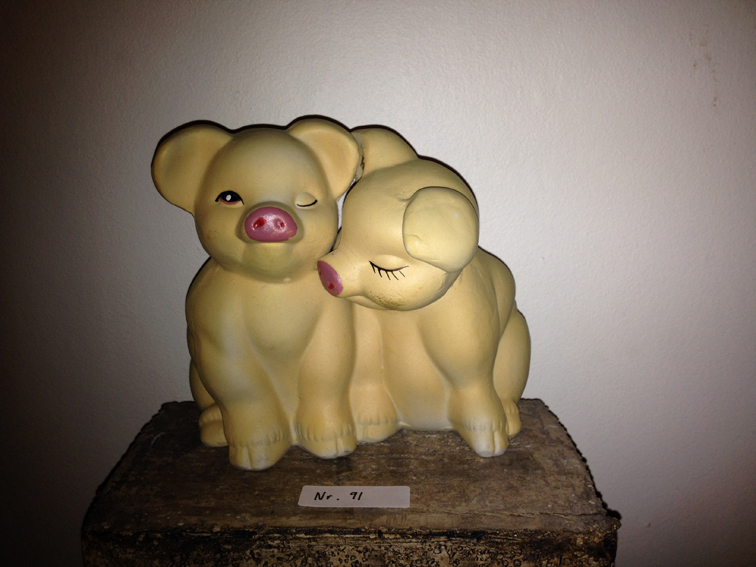 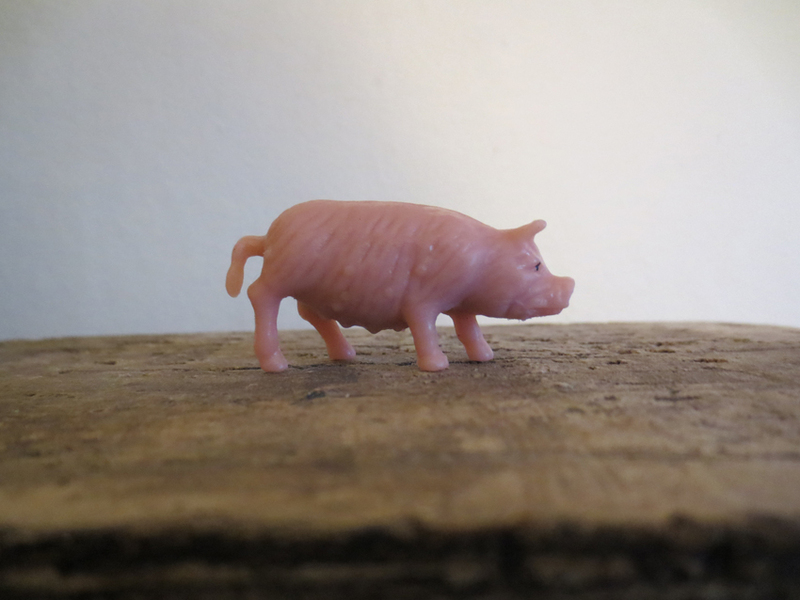 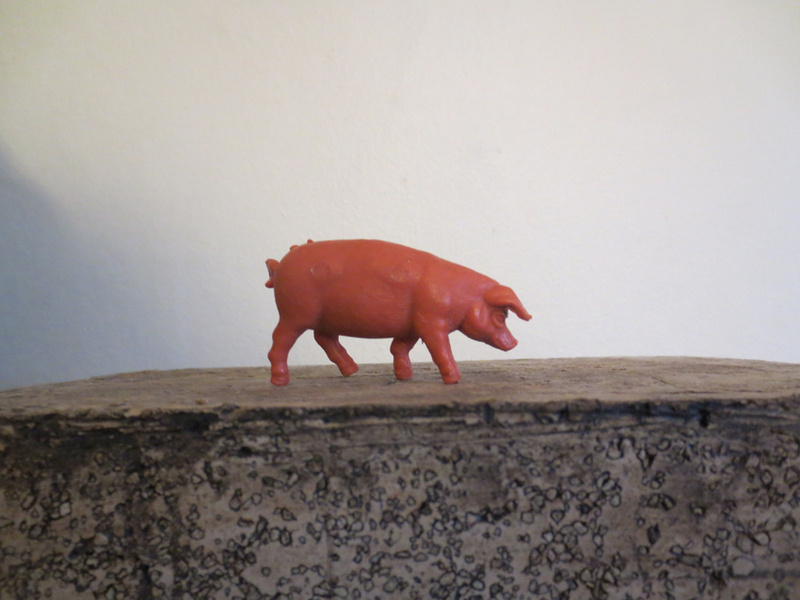 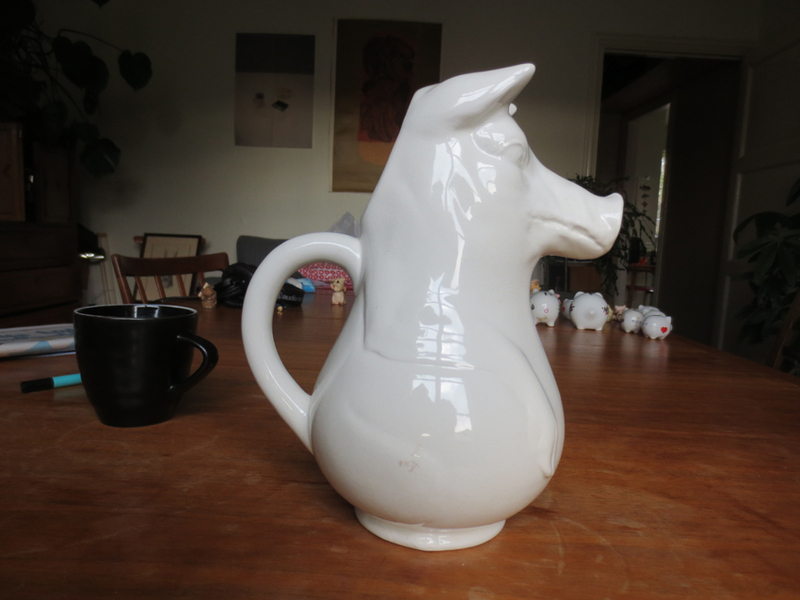 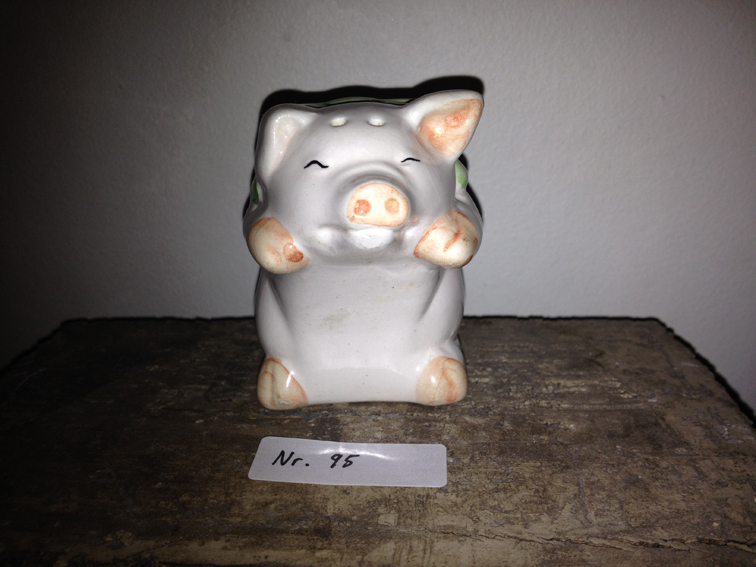 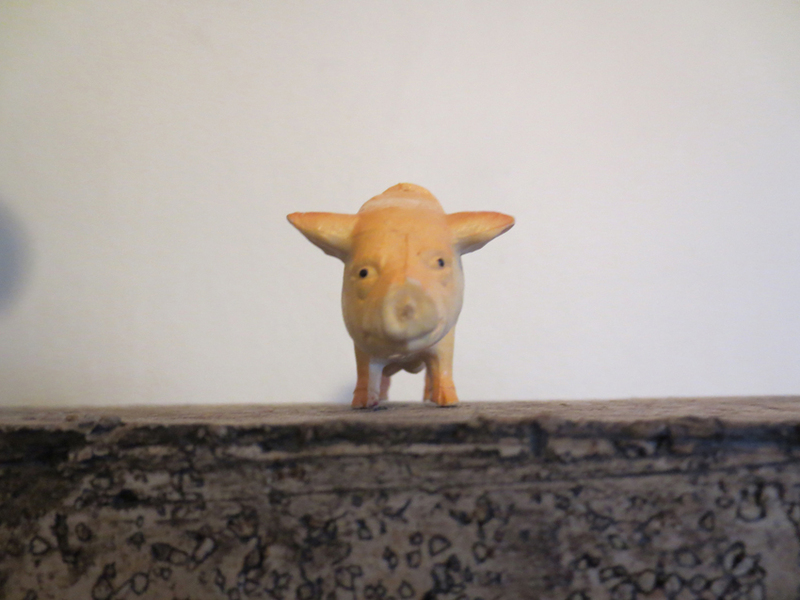 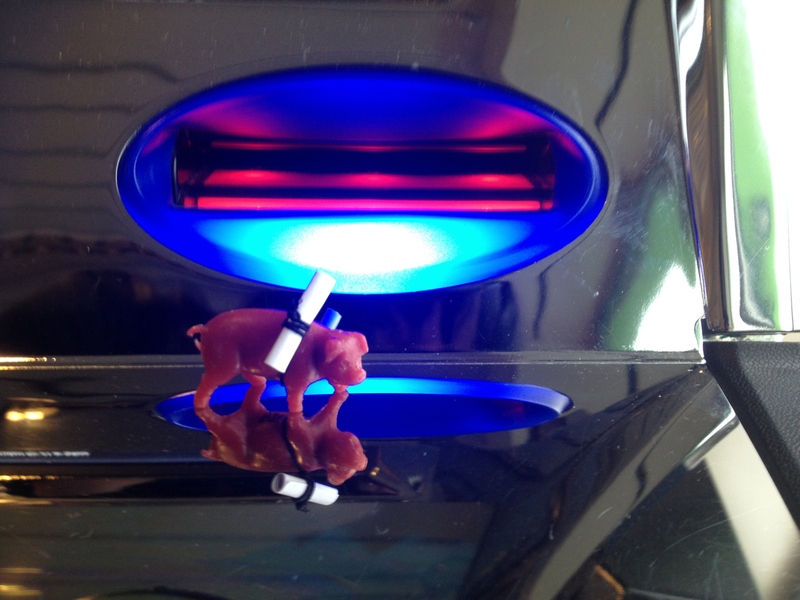 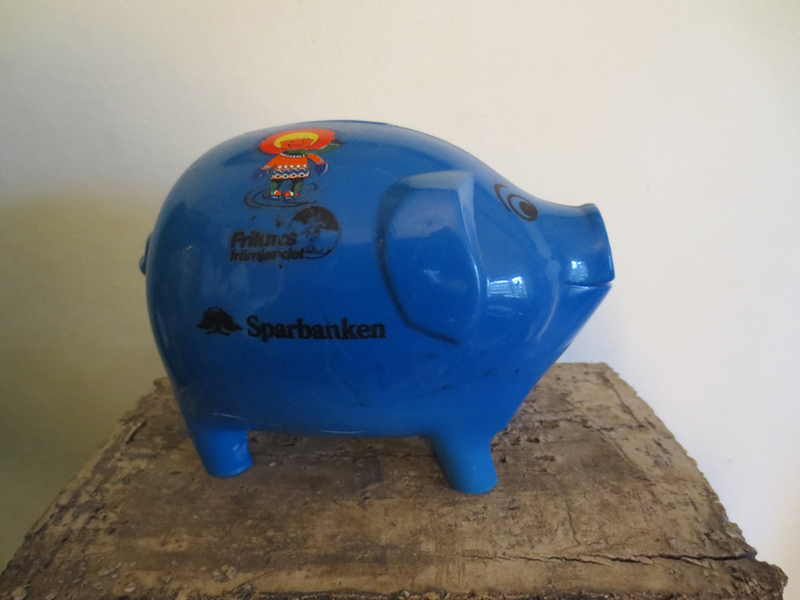 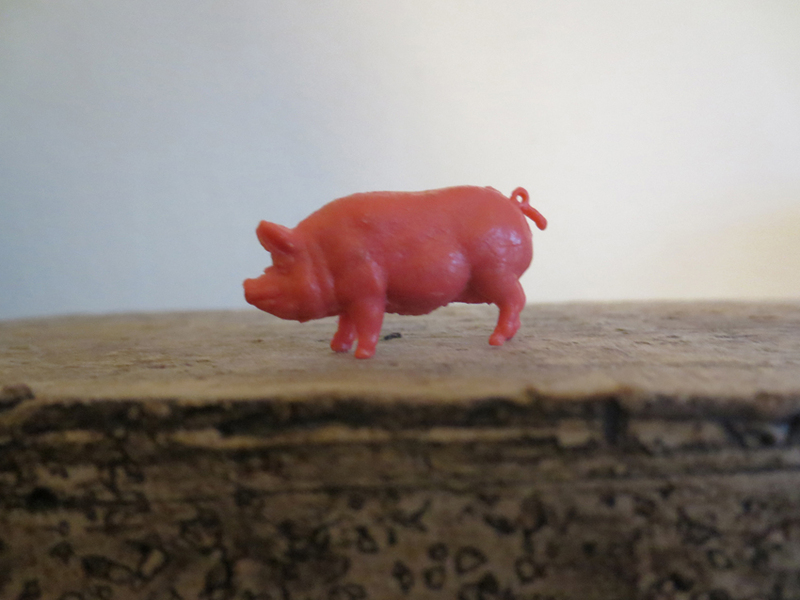 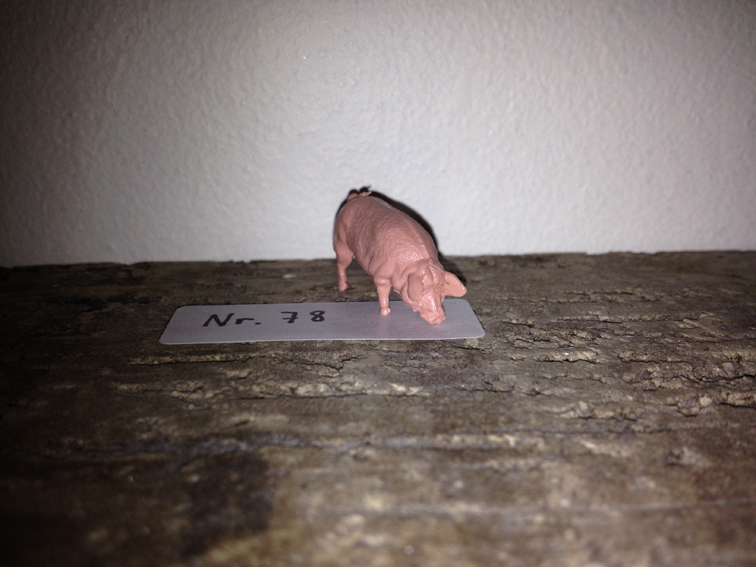 PIG nr: 10 * SOLD!